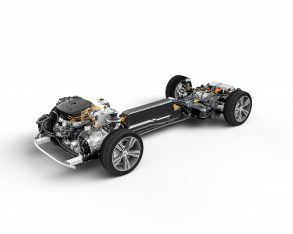 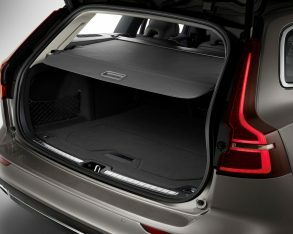 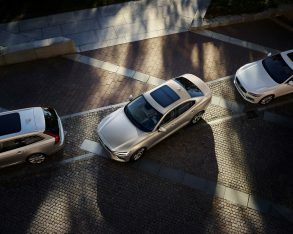 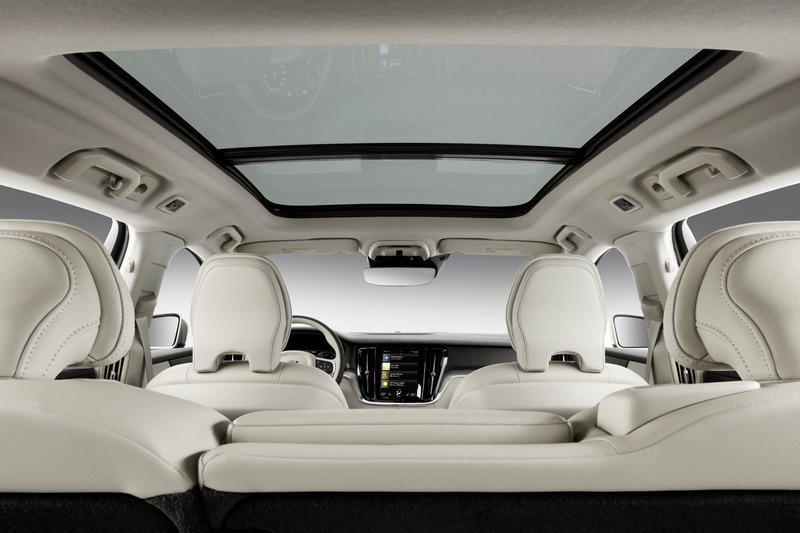 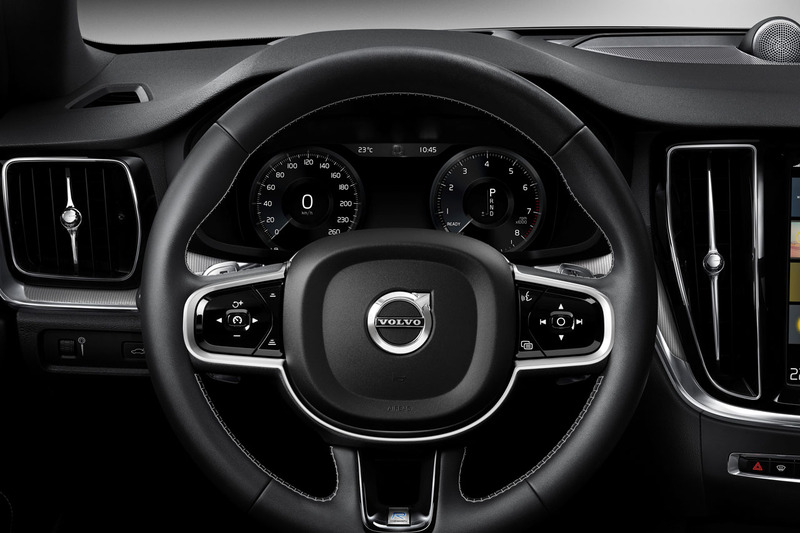 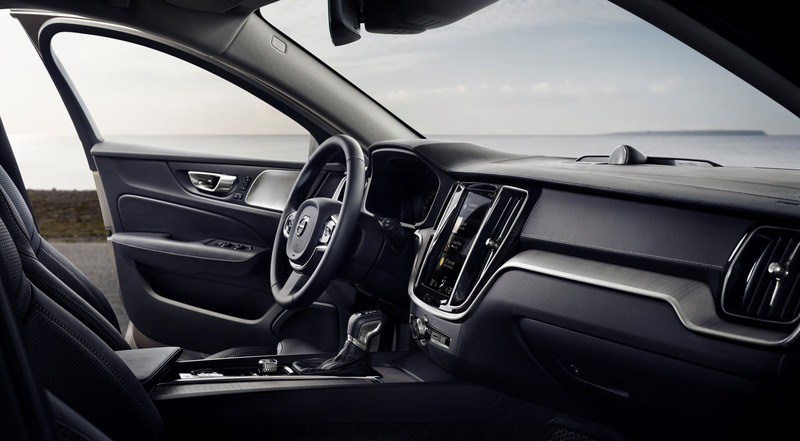 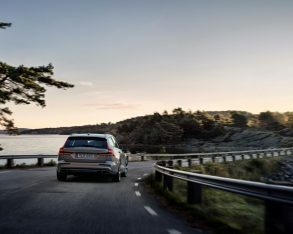 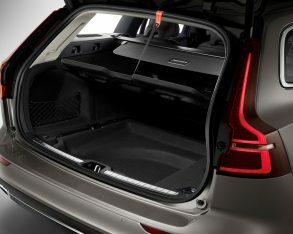 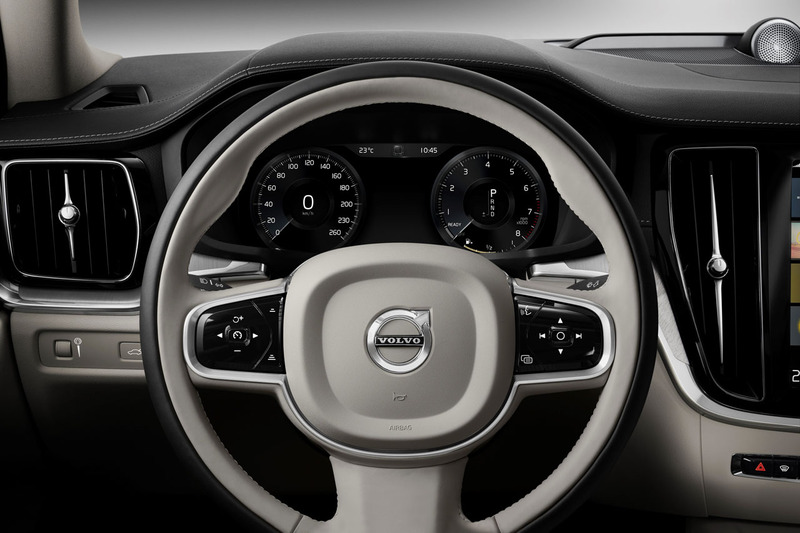 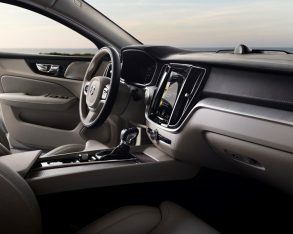 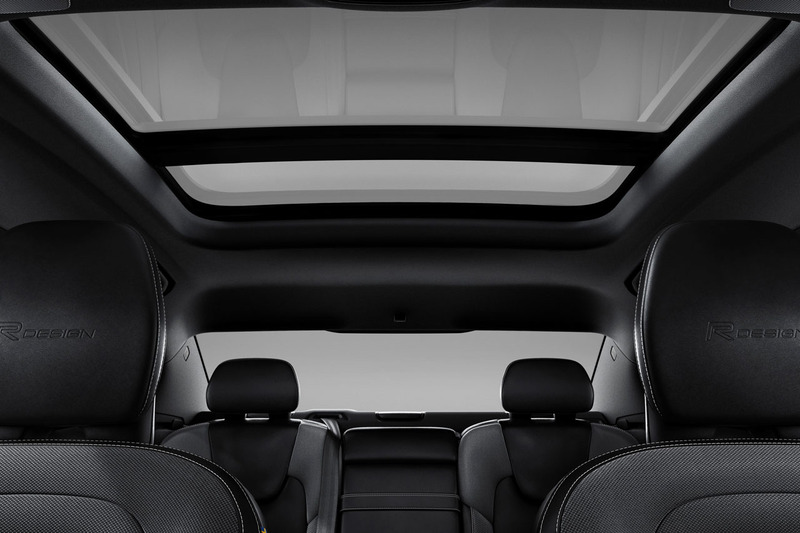 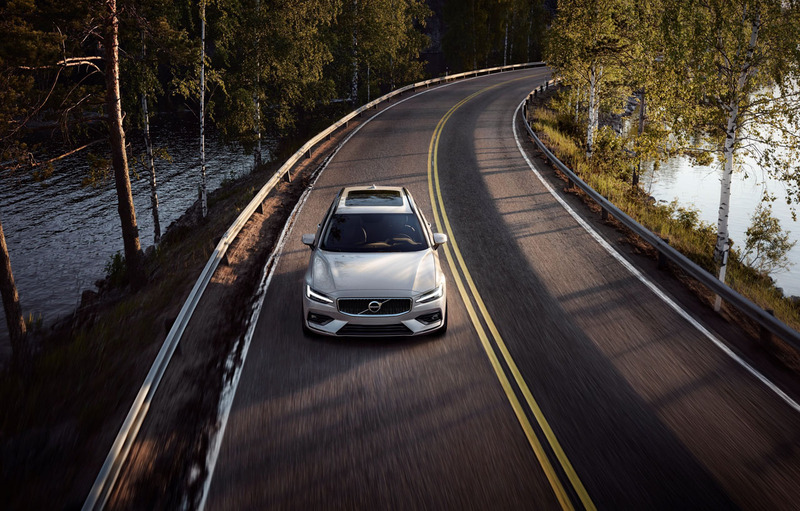 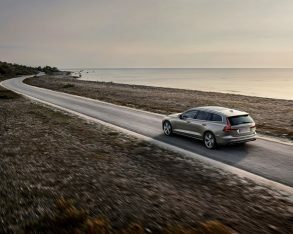 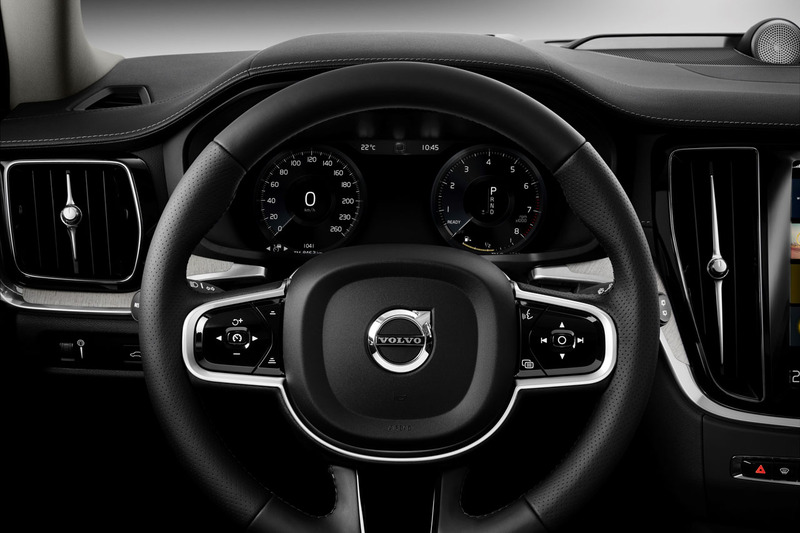 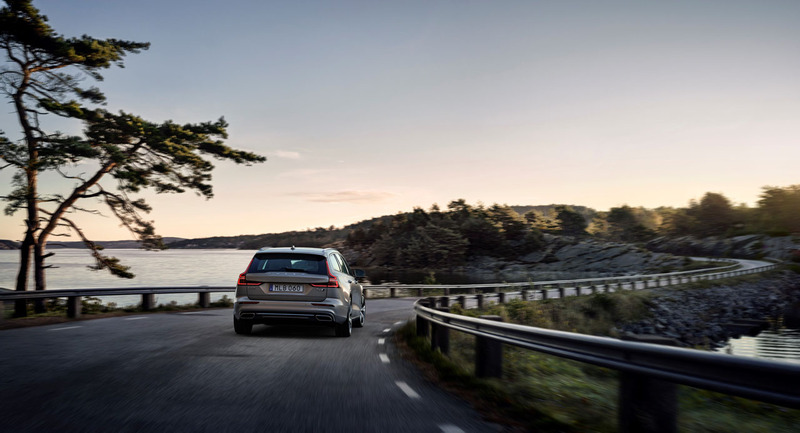 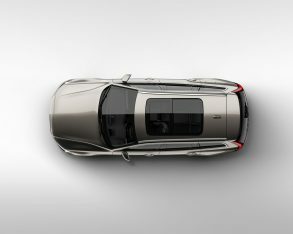 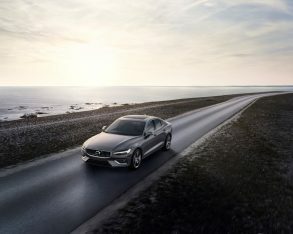 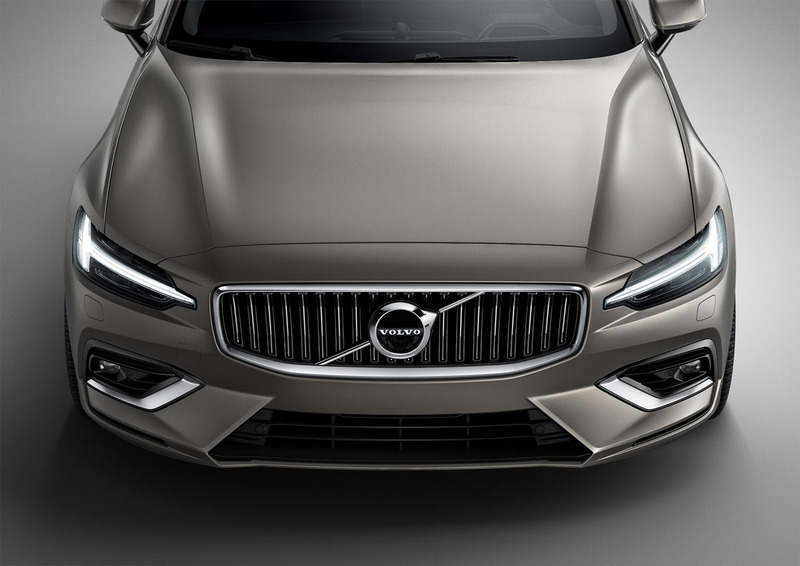 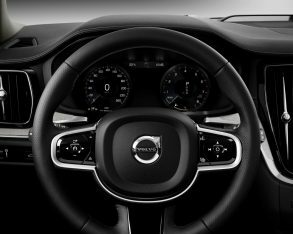 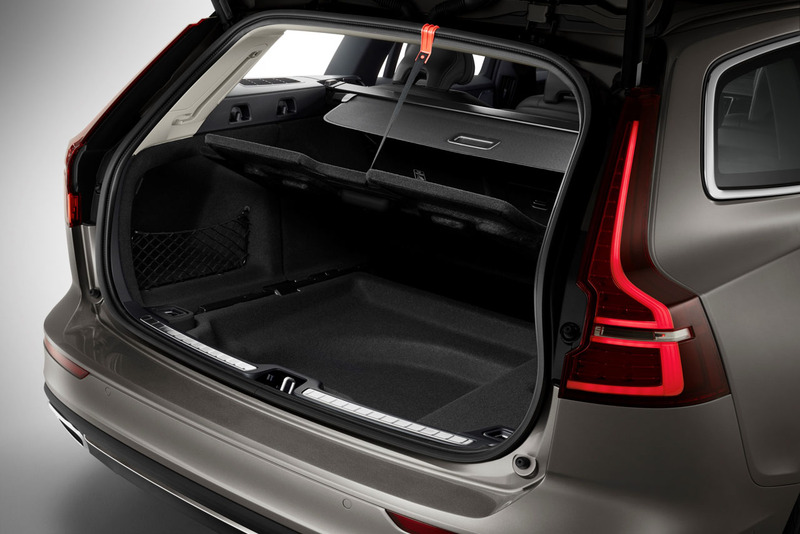 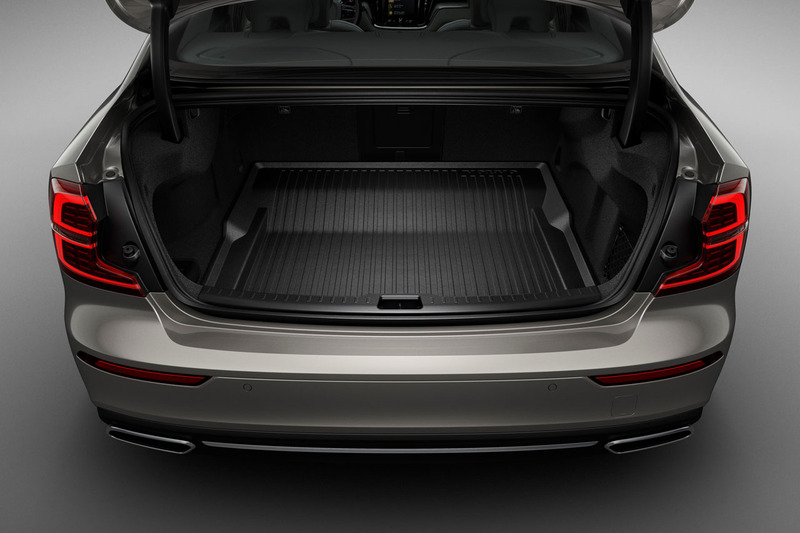 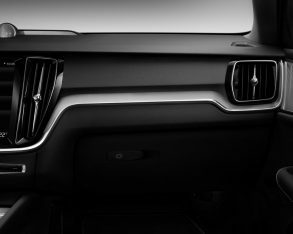 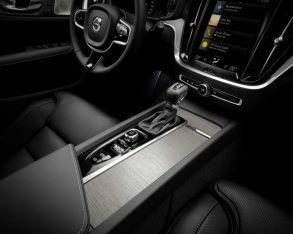 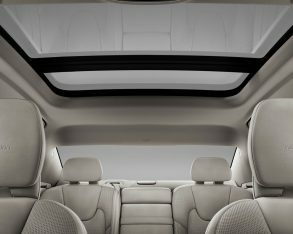 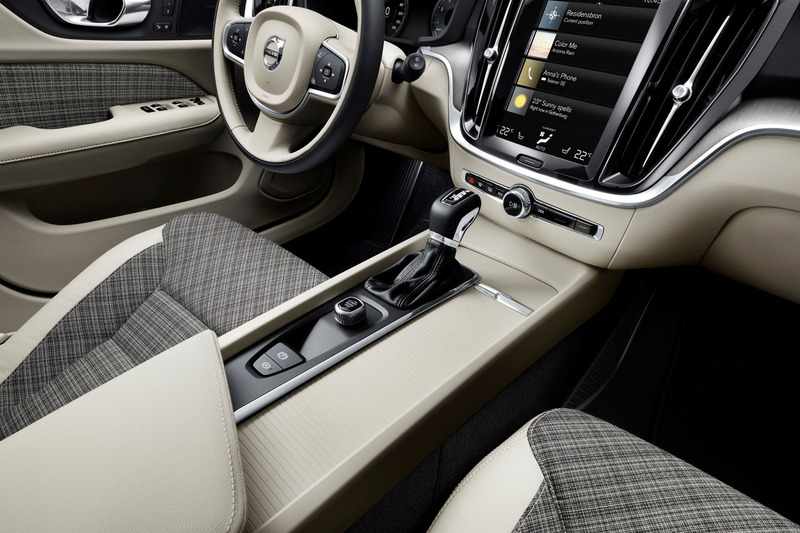 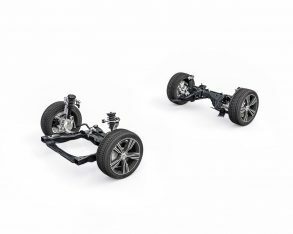 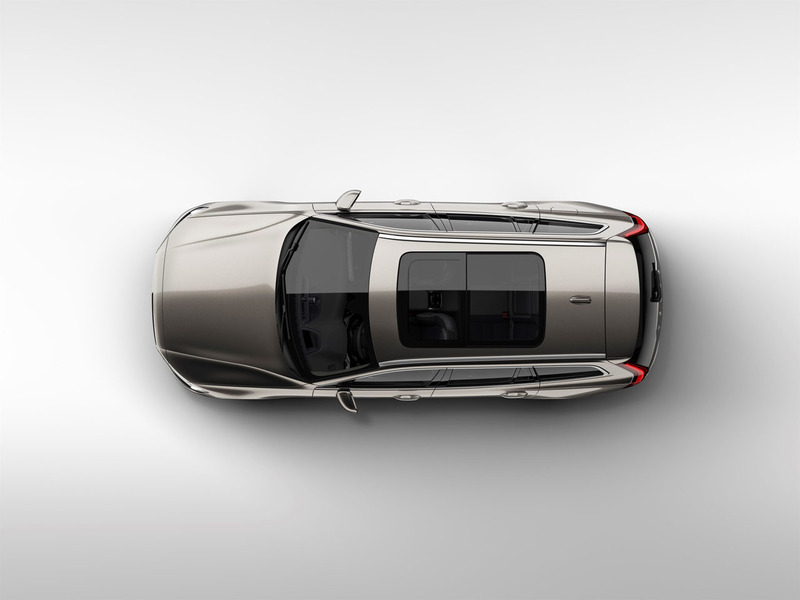 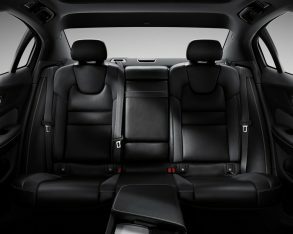 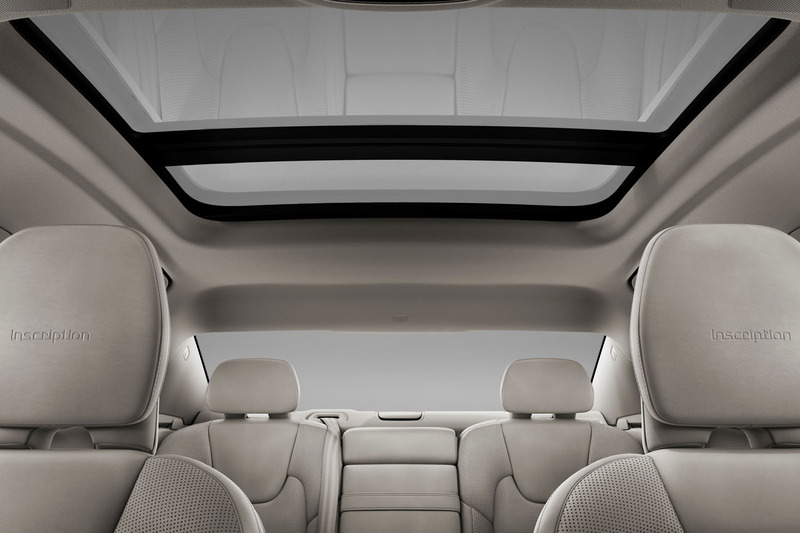 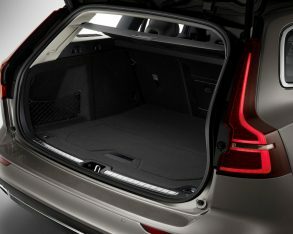 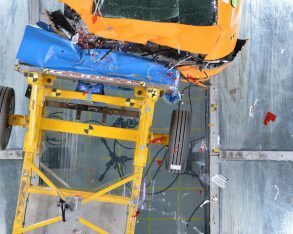 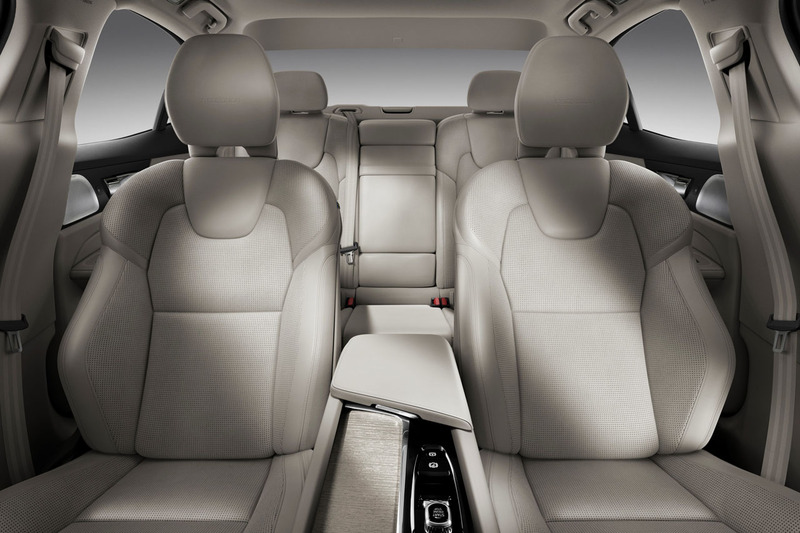 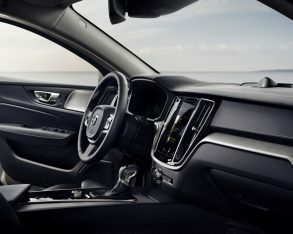 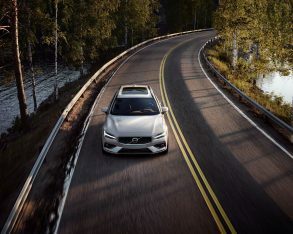 Volvo is enjoying a major upswing in popularity this year, all because of its fully renewed lineup of attractive, efficient, fun to drive, luxurious, and always safe new models. 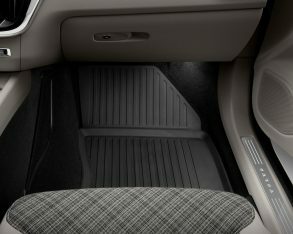 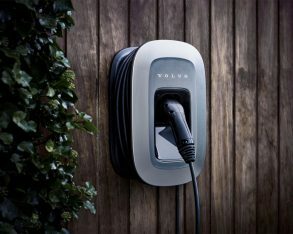 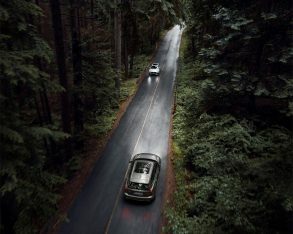 While year-over-year sales have been strong, up 3.8 percent in October alone, representing 37 consecutive months of year-over-year sales growth for the brand, not to mention 38 percent sales growth year-to-date, it’s always better to be proactive about finding new customers than merely reactive. 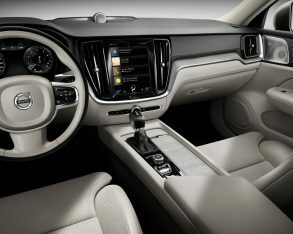 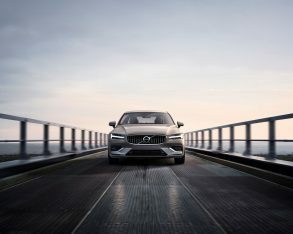 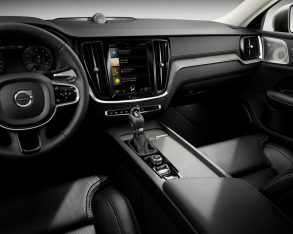 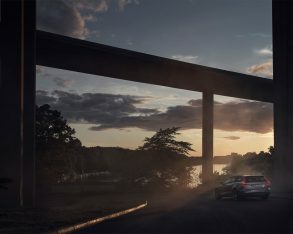 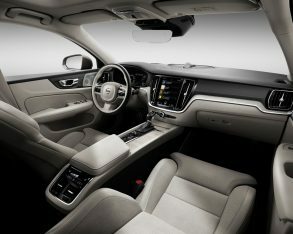 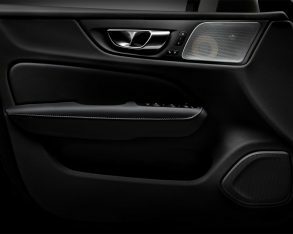 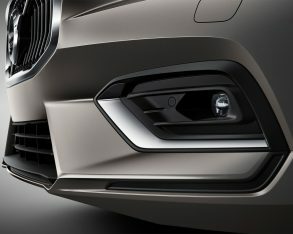 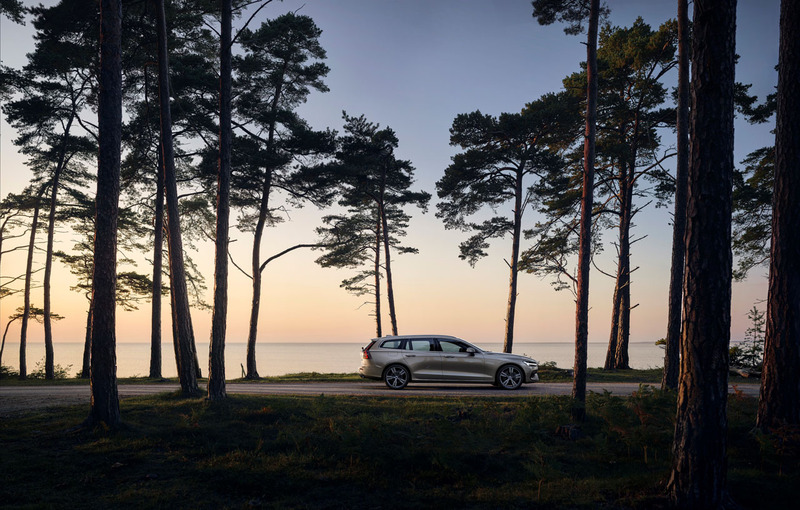 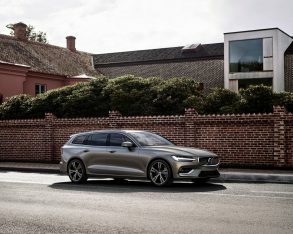 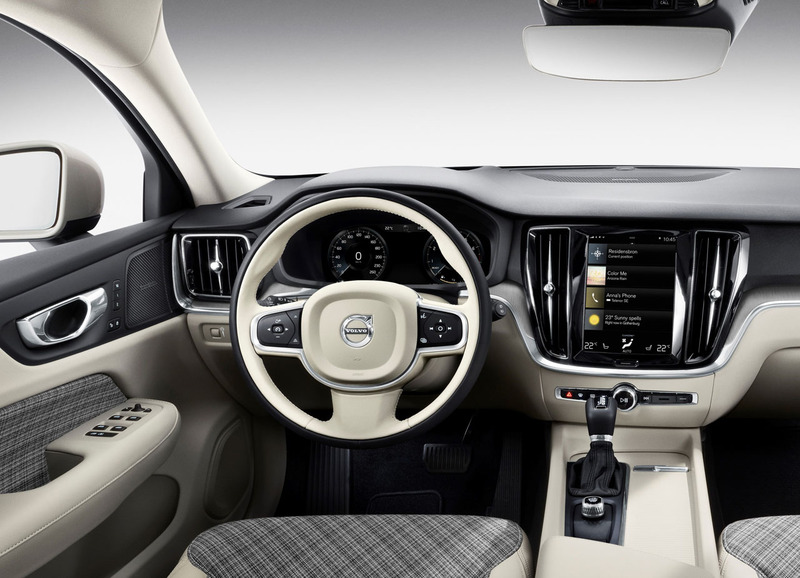 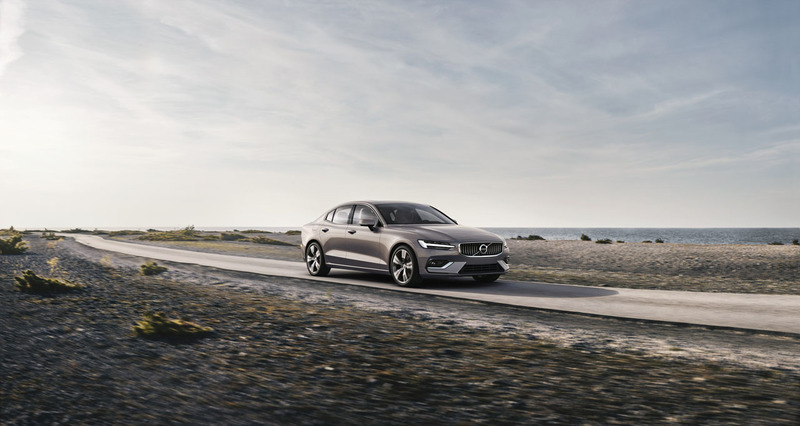 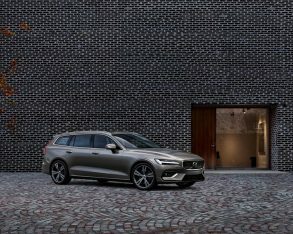 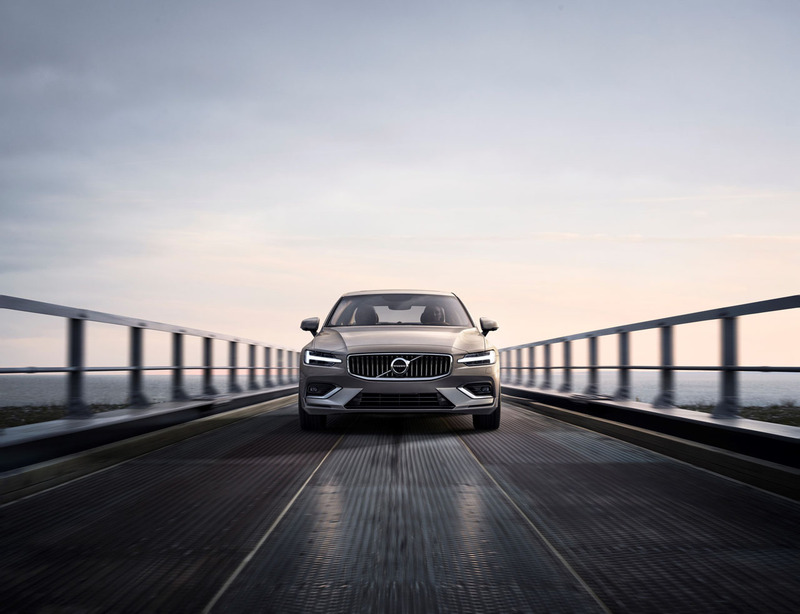 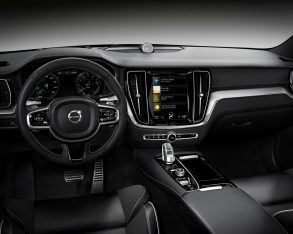 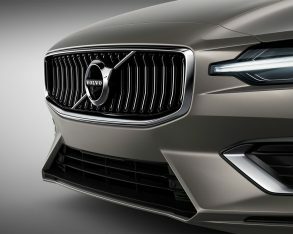 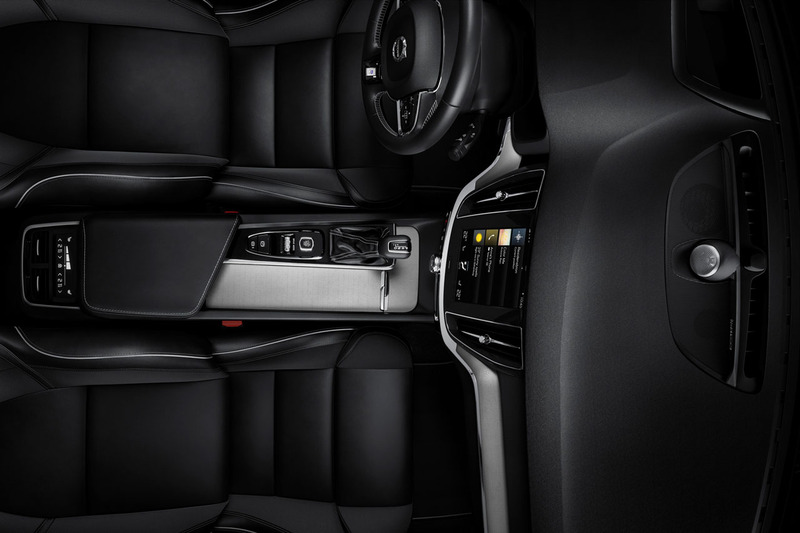 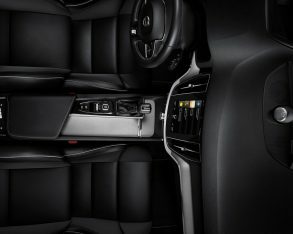 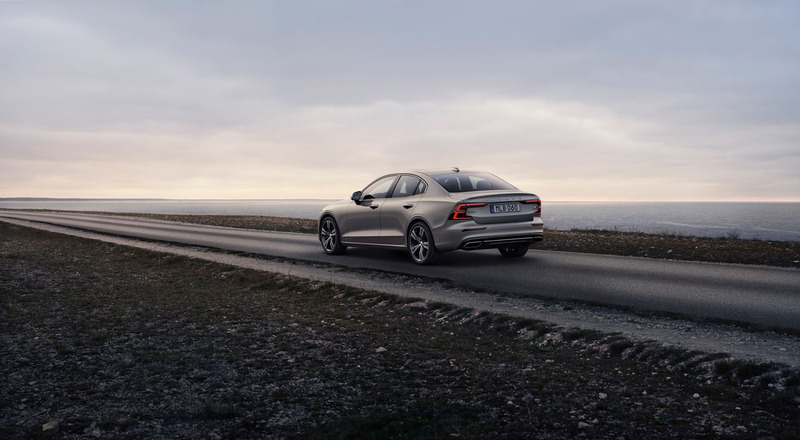 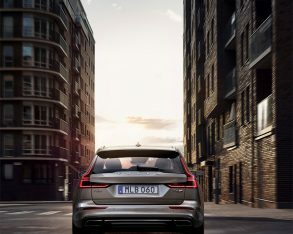 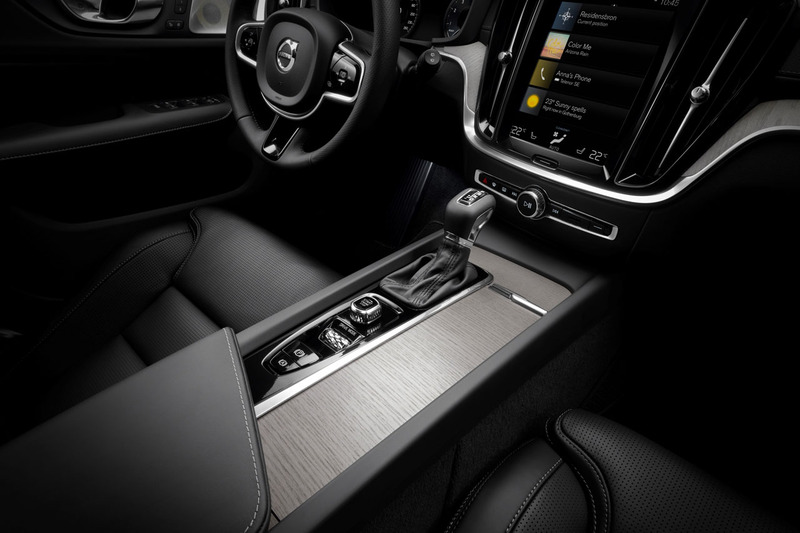 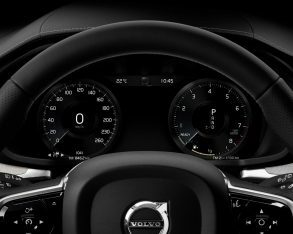 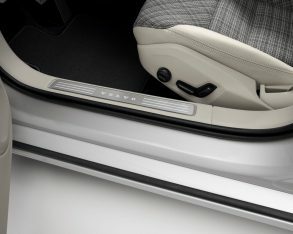 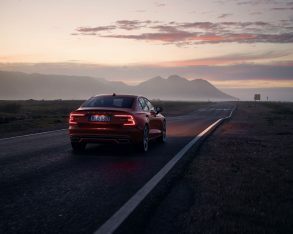 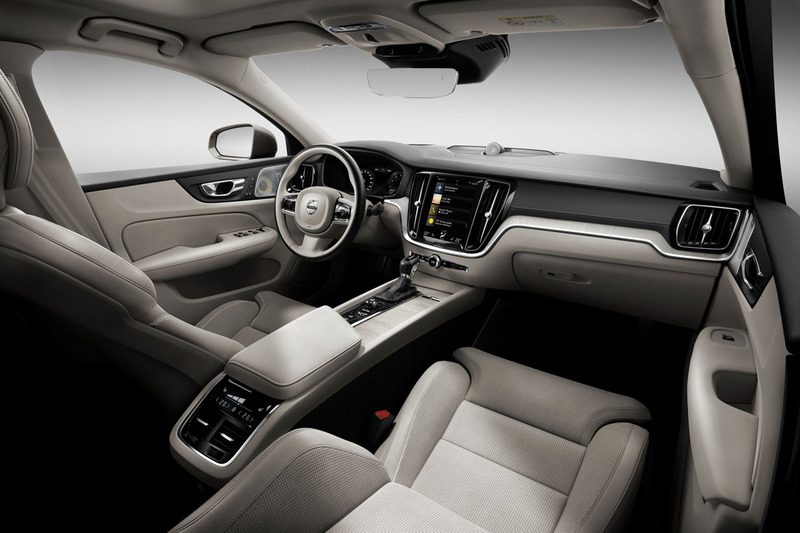 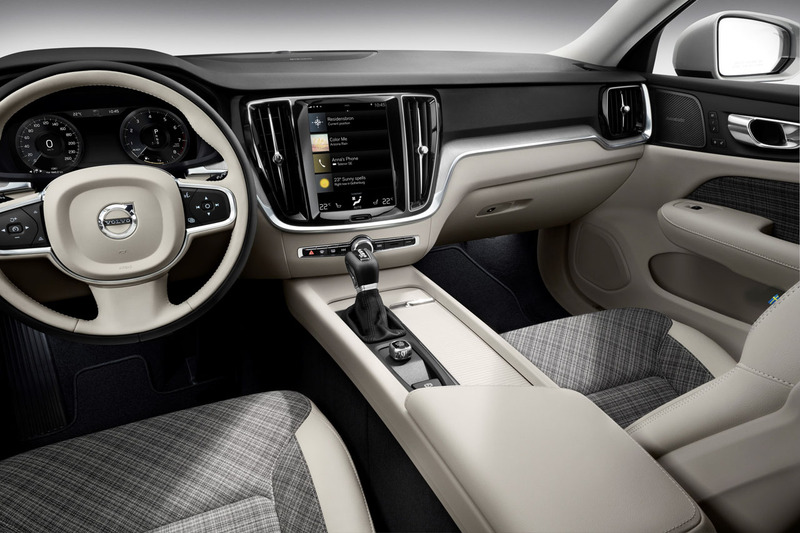 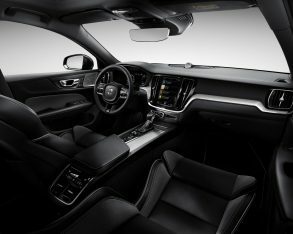 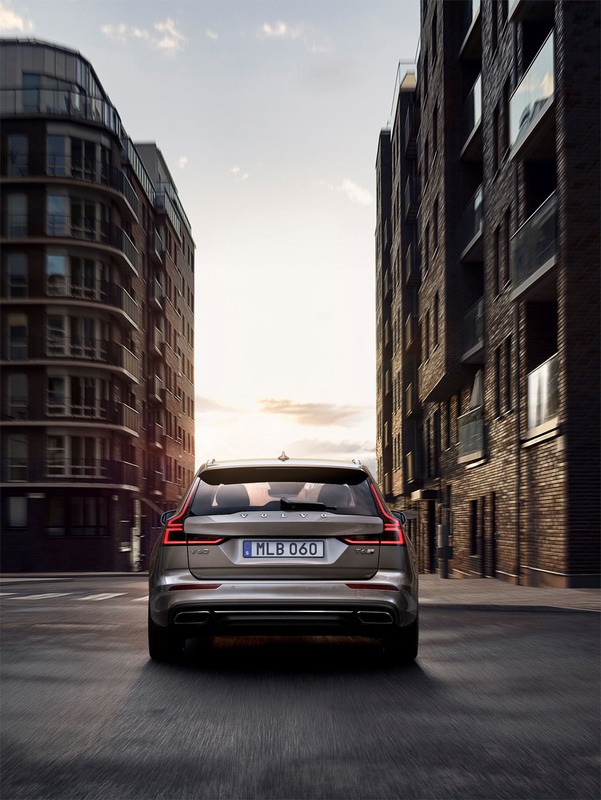 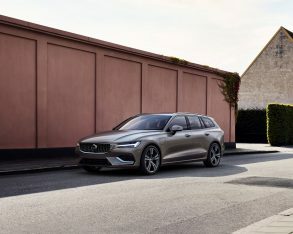 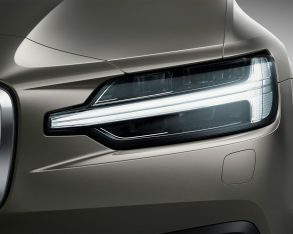 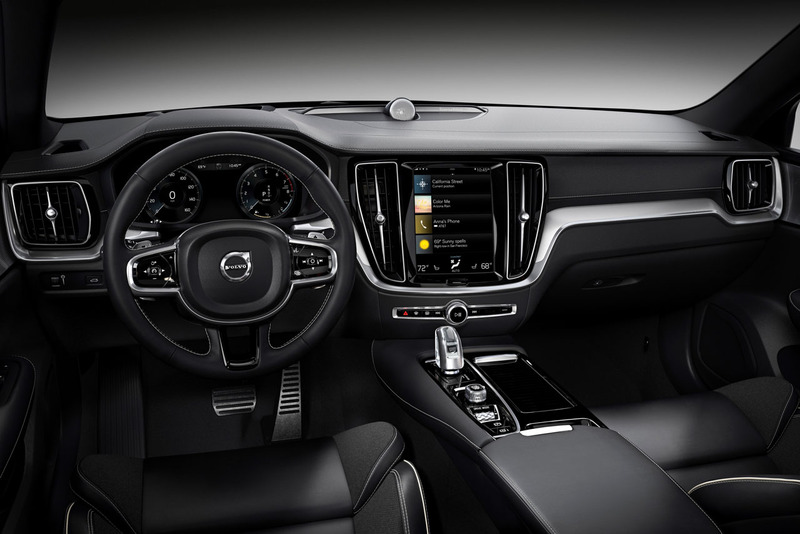 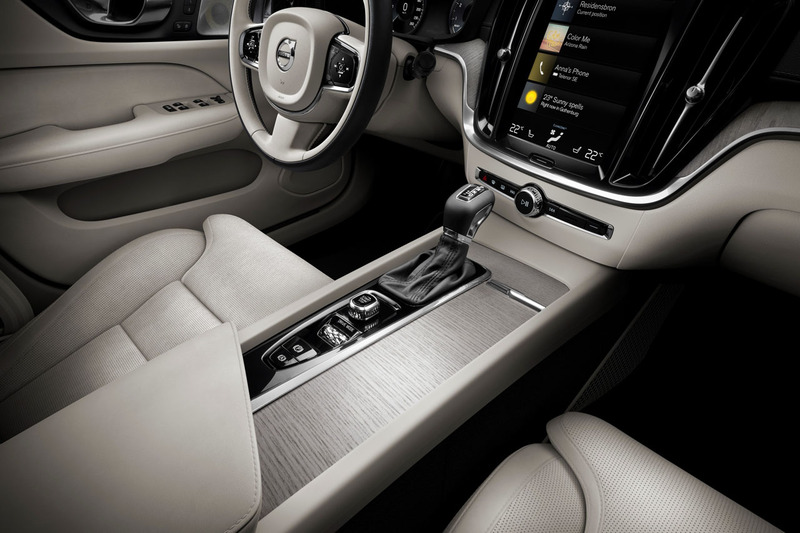 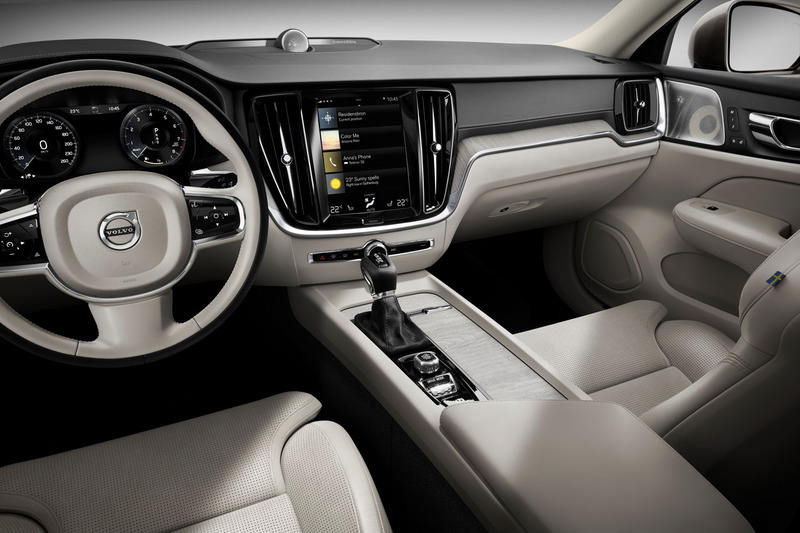 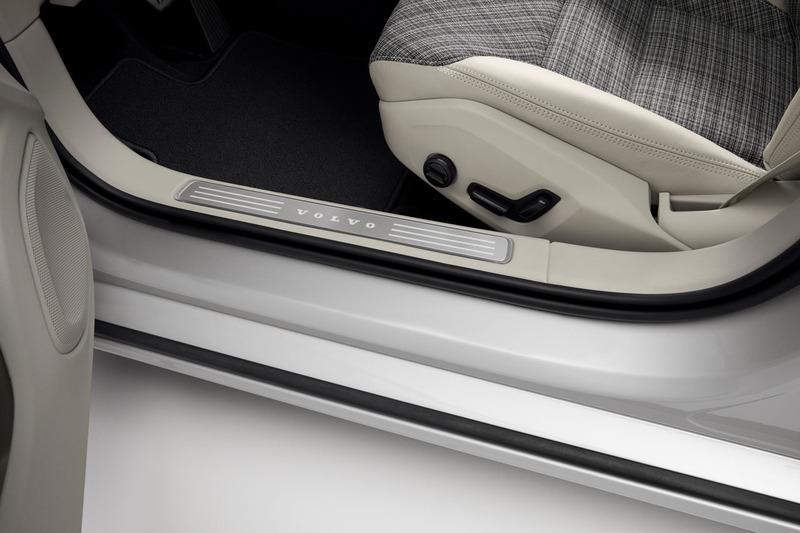 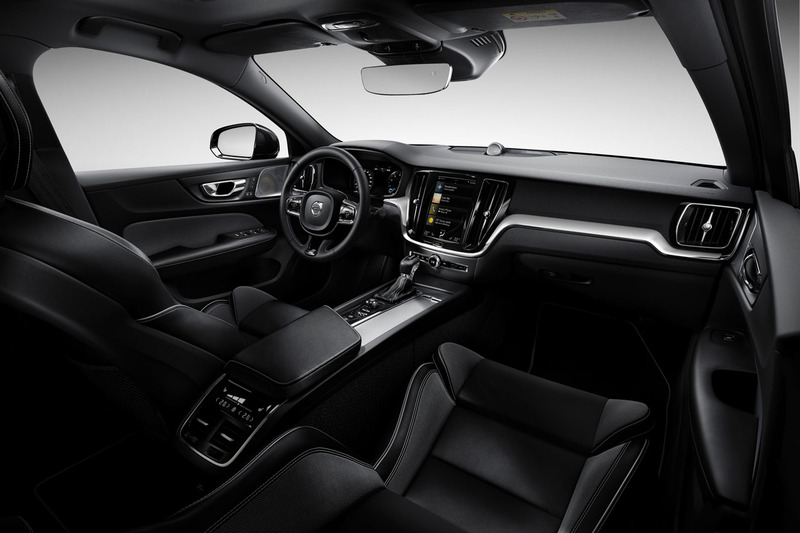 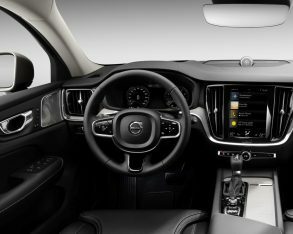 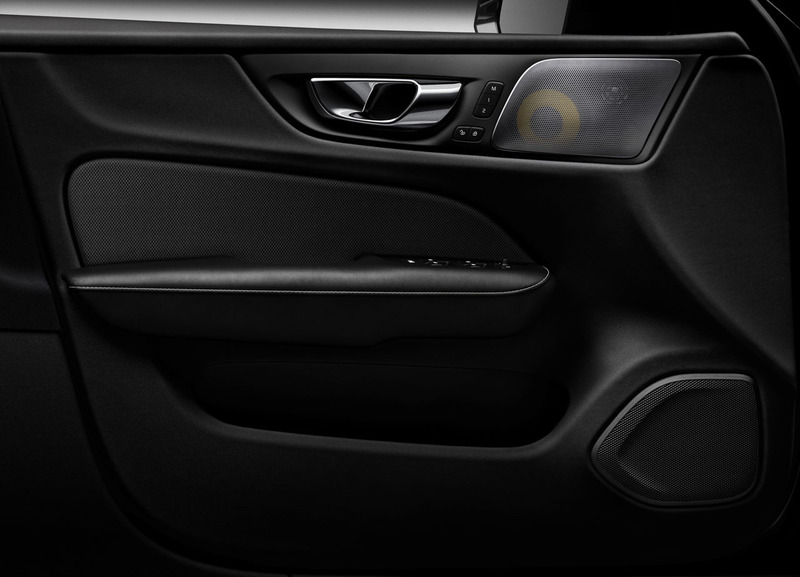 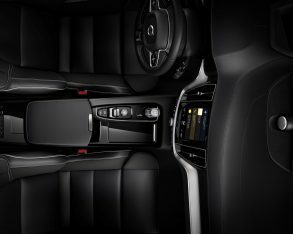 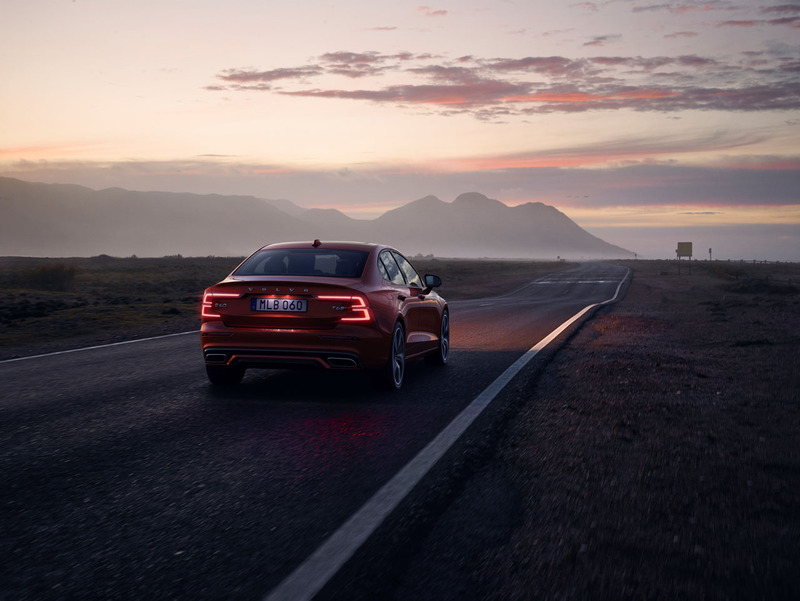 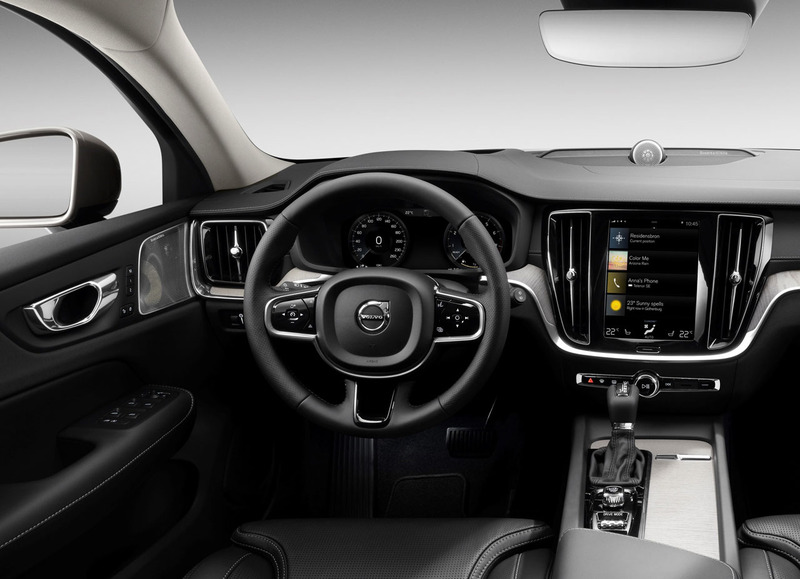 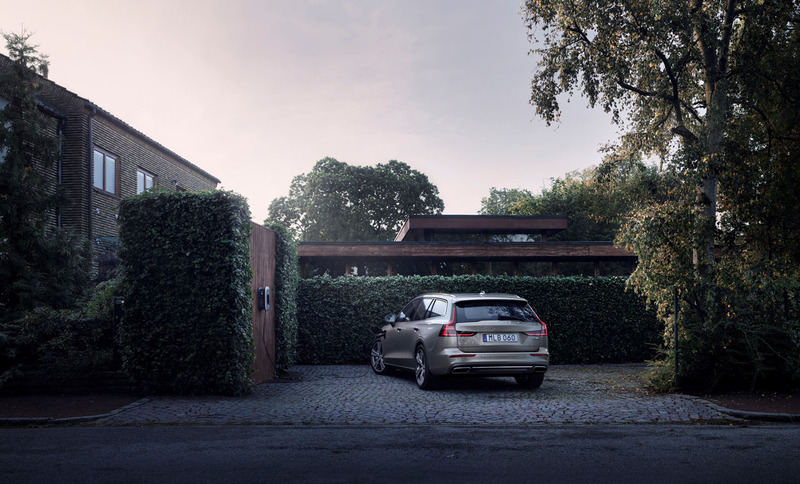 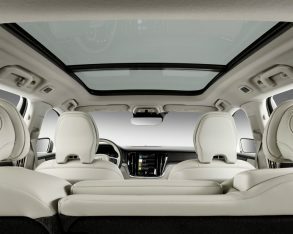 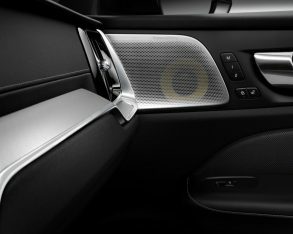 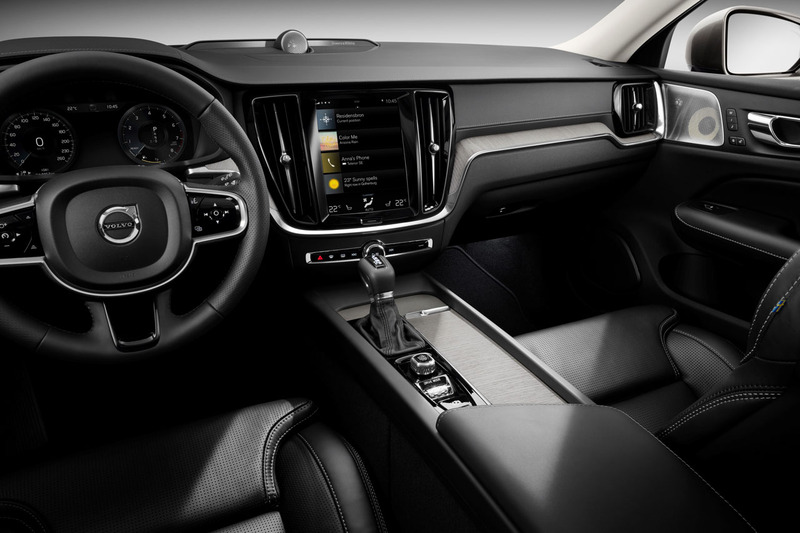 Therefore, rather than have its salespeople sit and wait for new business to pick up the phone and call or walk in through the dealership doors, a new Care By Volvo initiative hopes to lure in luxury buyers looking for a totally different kind of ownership experience. 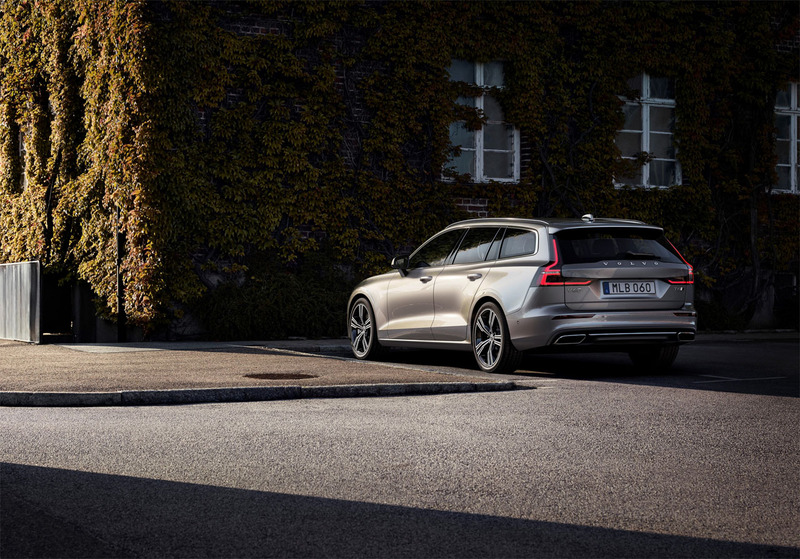 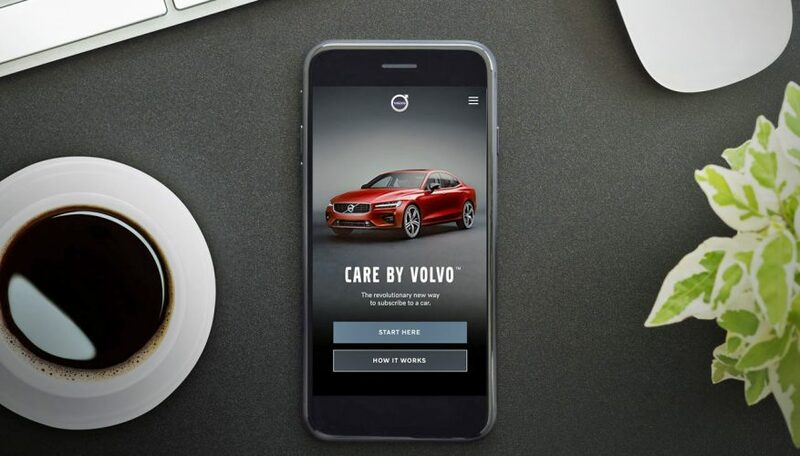 Care By Volvo is Canada’s first subscription-based car ownership program. 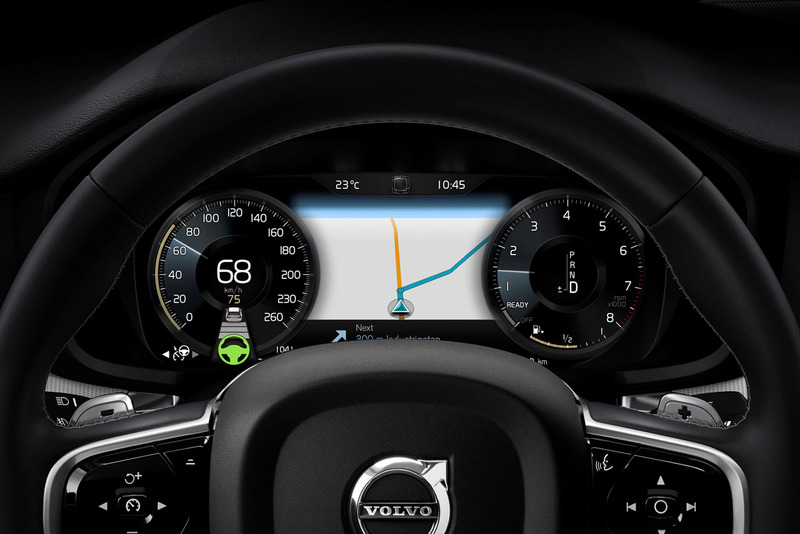 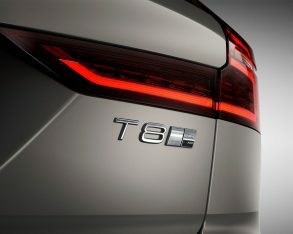 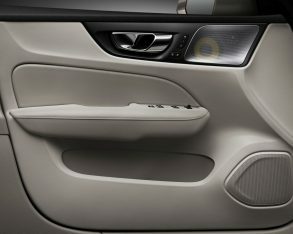 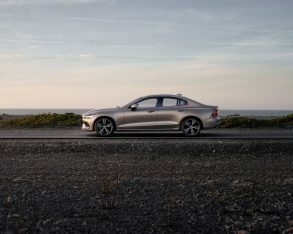 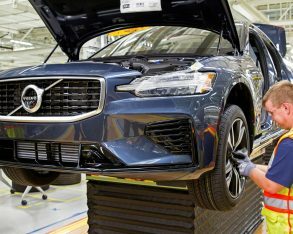 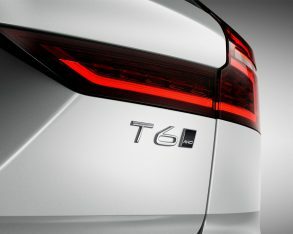 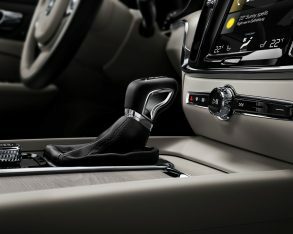 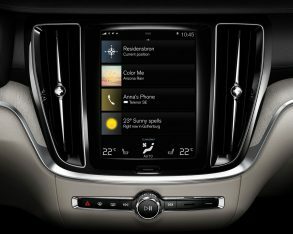 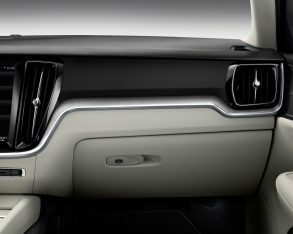 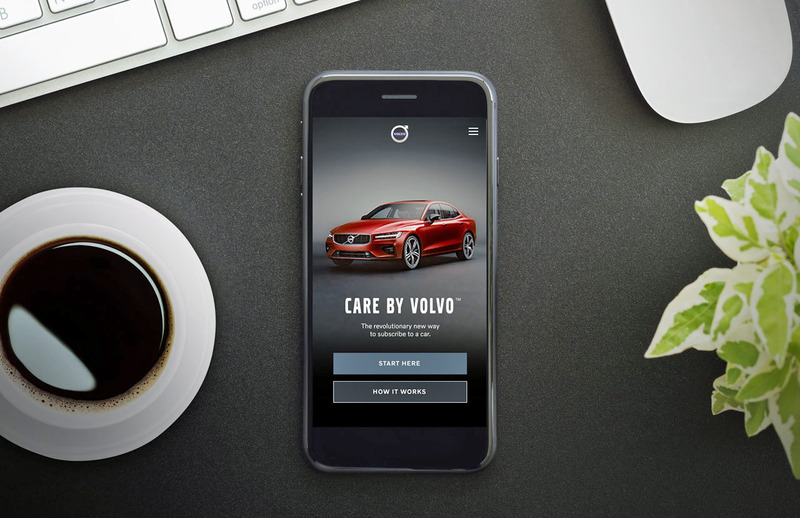 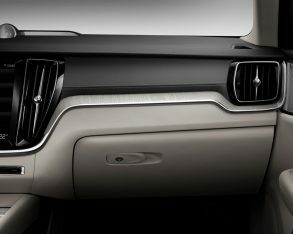 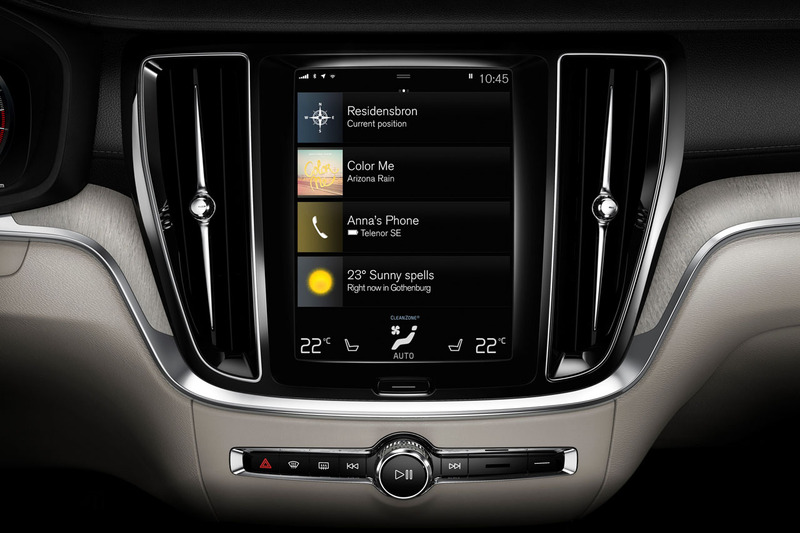 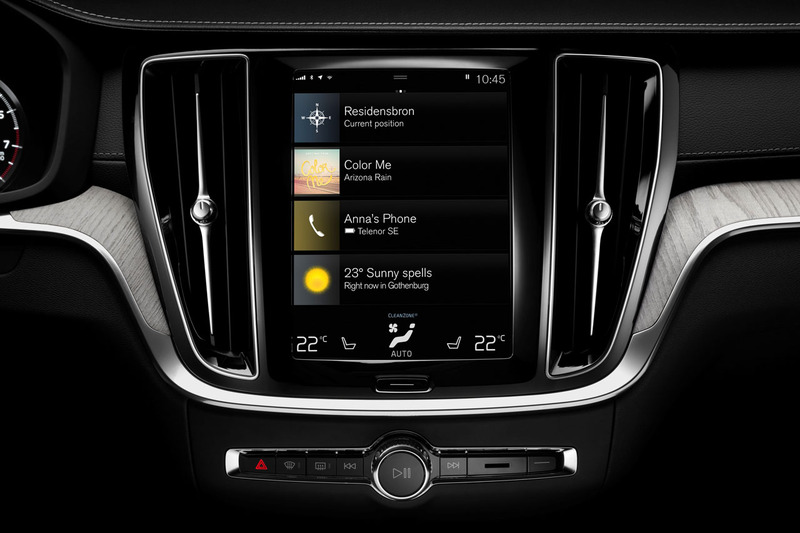 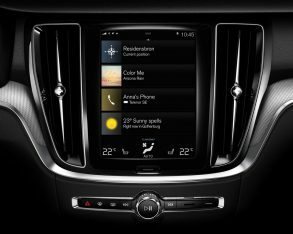 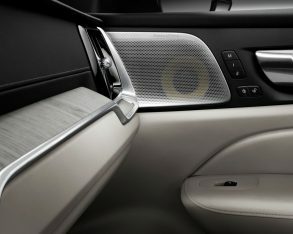 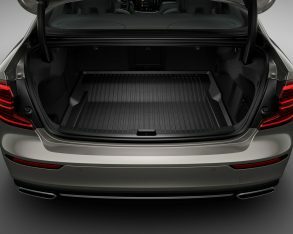 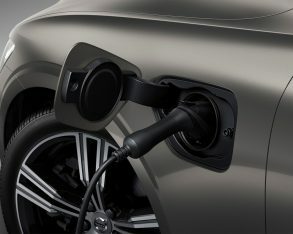 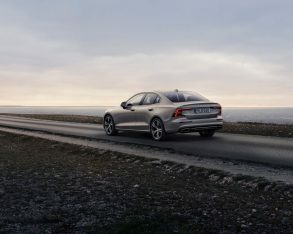 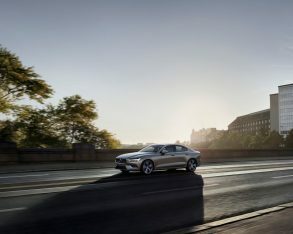 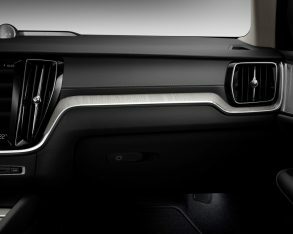 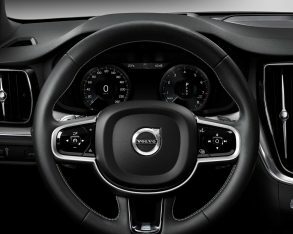 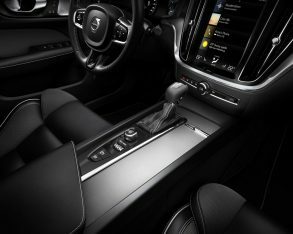 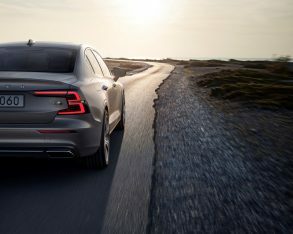 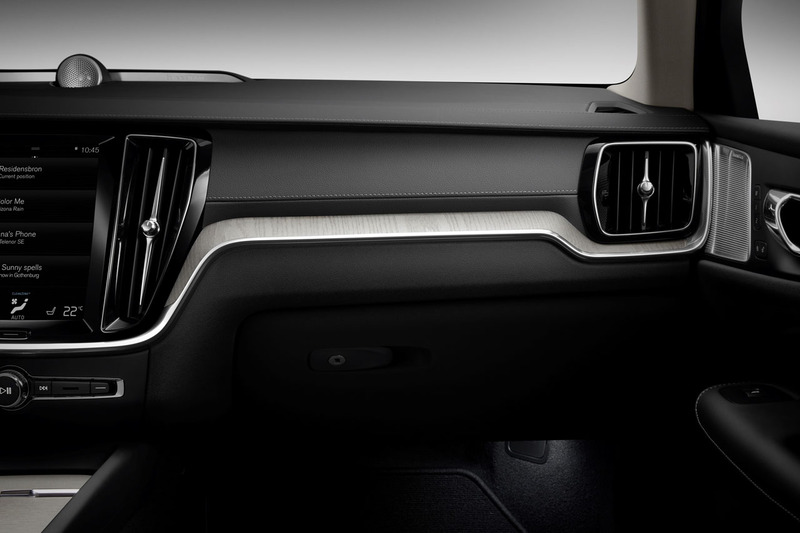 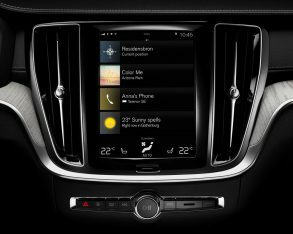 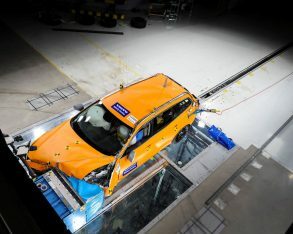 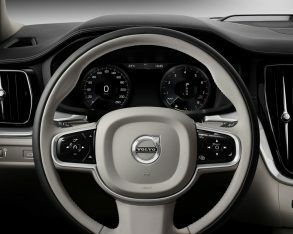 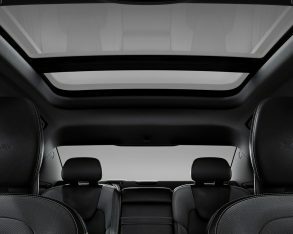 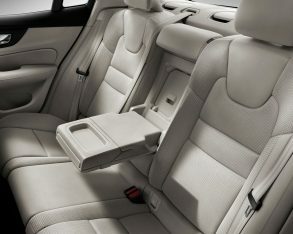 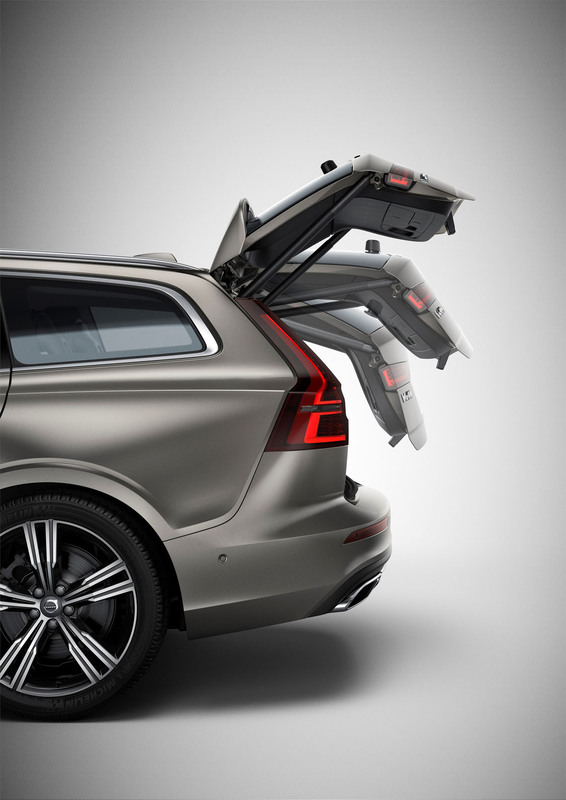 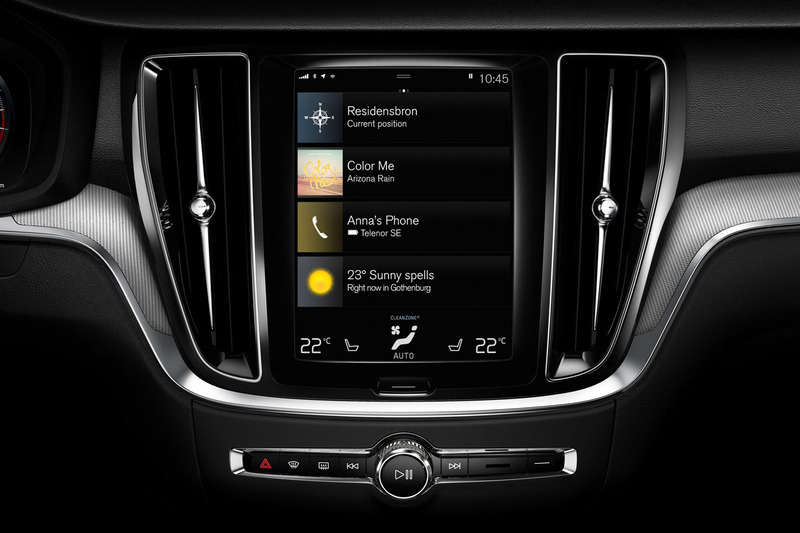 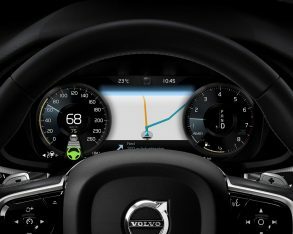 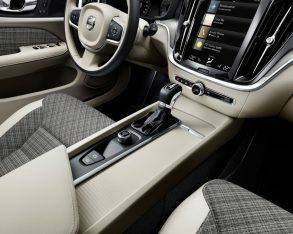 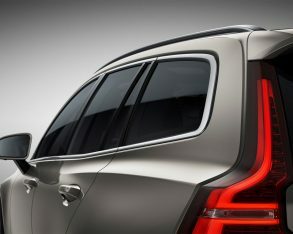 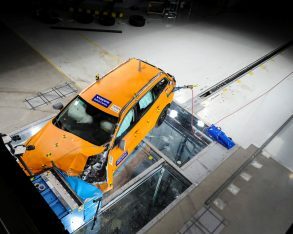 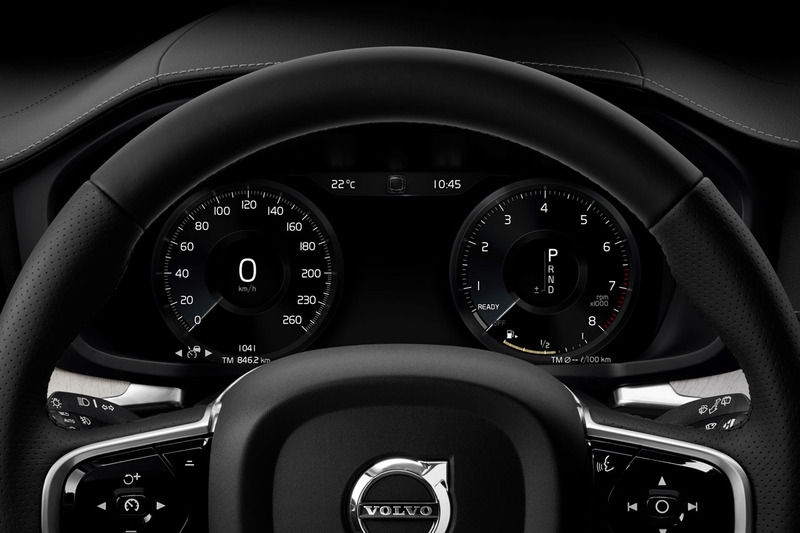 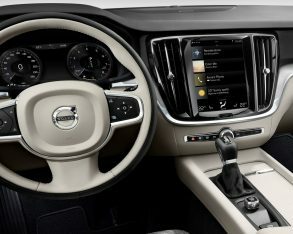 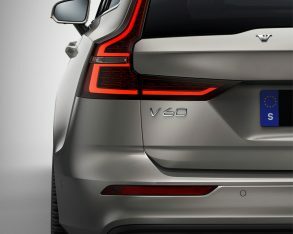 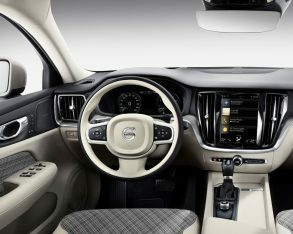 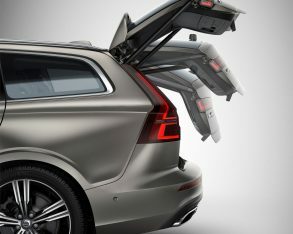 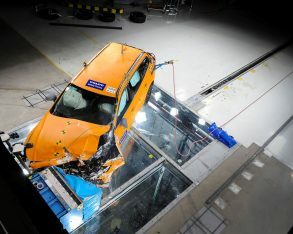 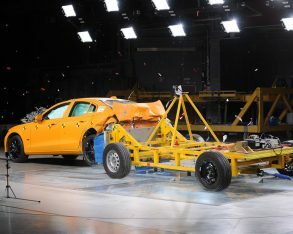 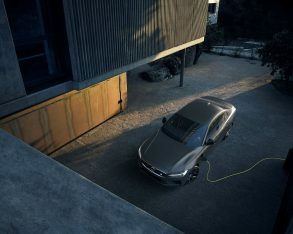 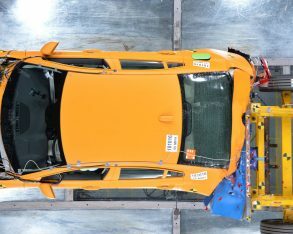 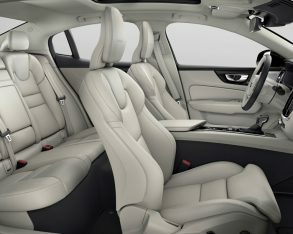 All it takes is a few clicks on a smartphone, says Volvo, and Canadians can order a new Volvo in less than 10 minutes. 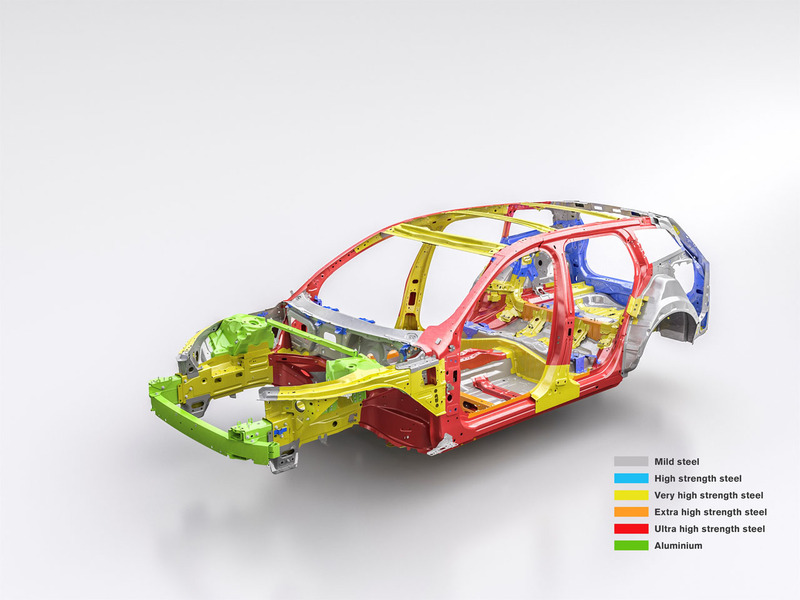 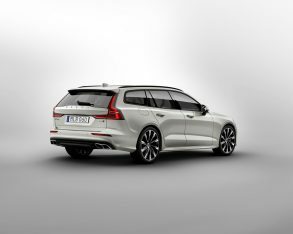 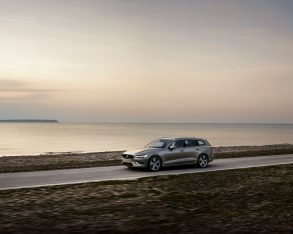 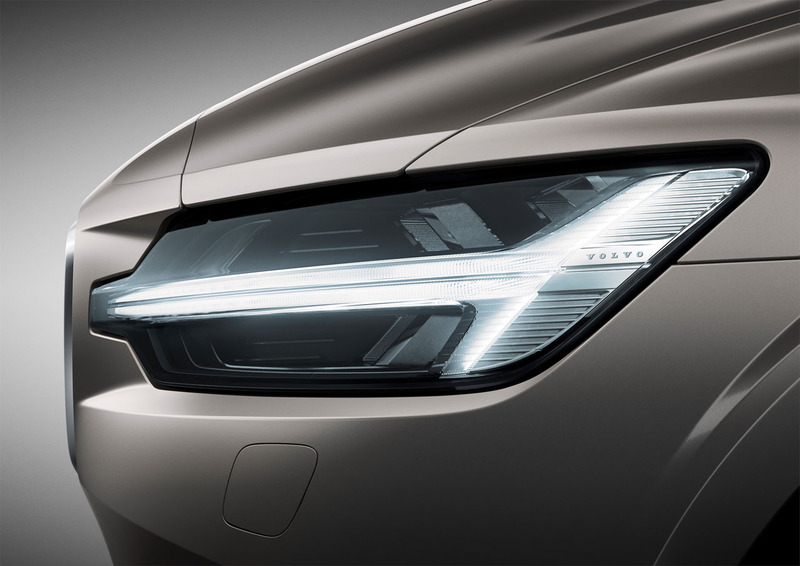 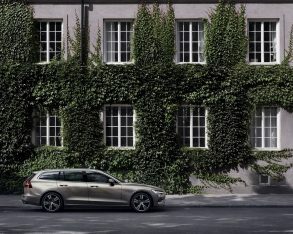 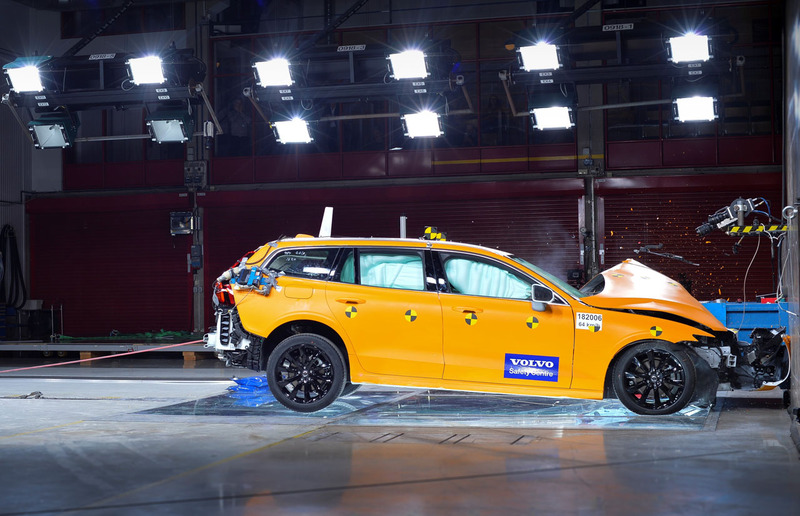 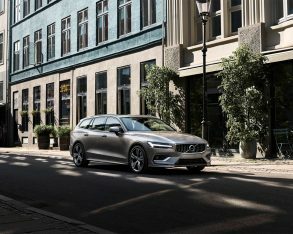 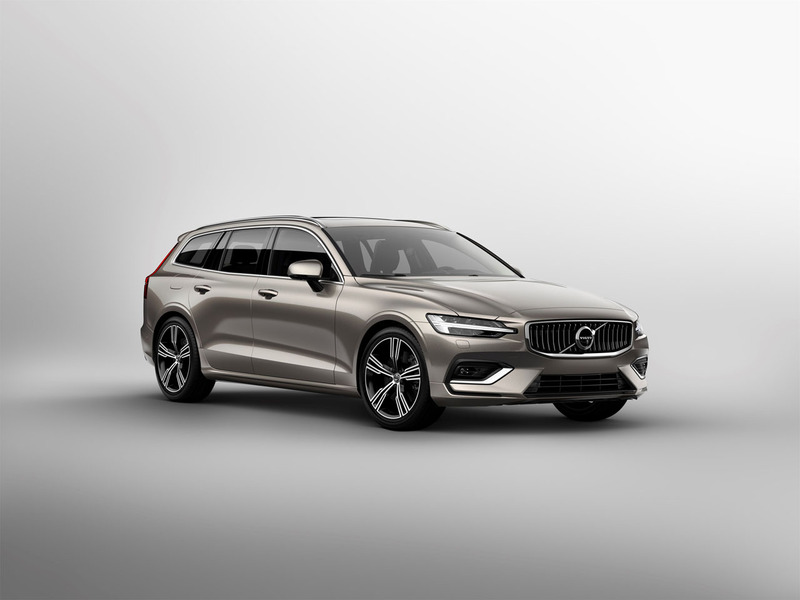 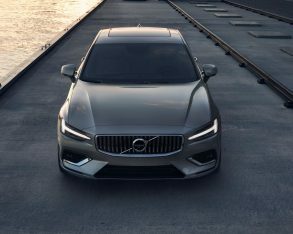 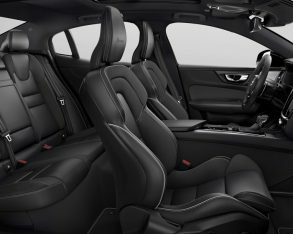 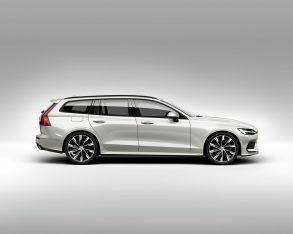 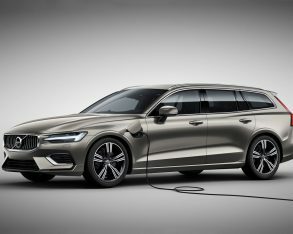 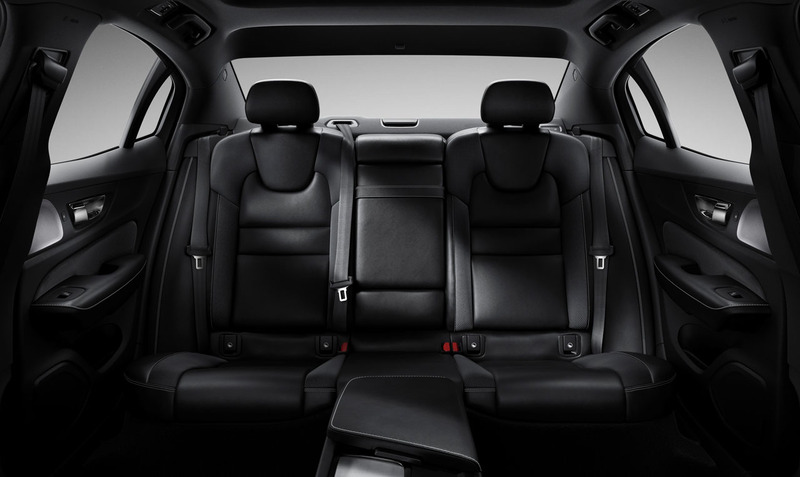 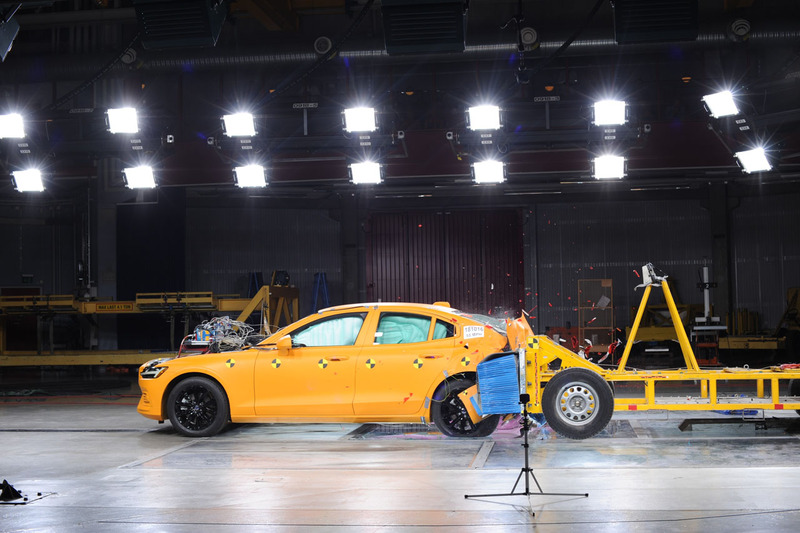 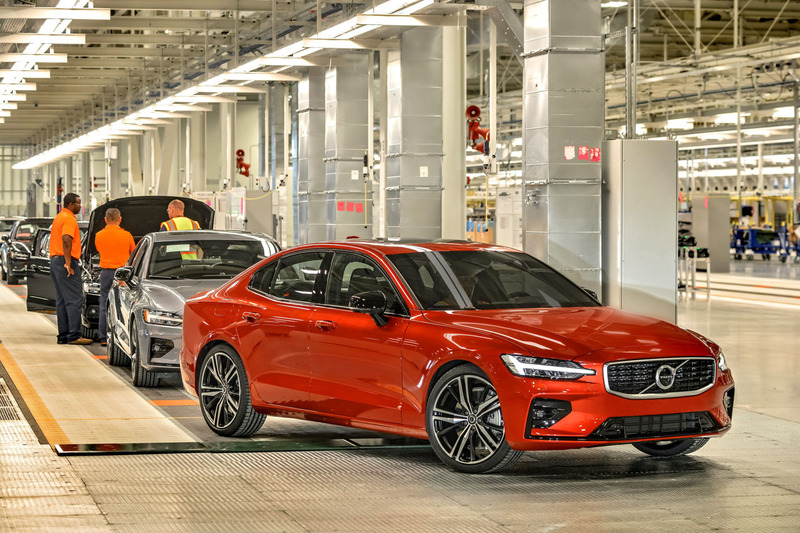 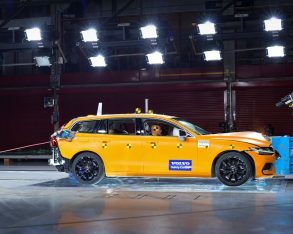 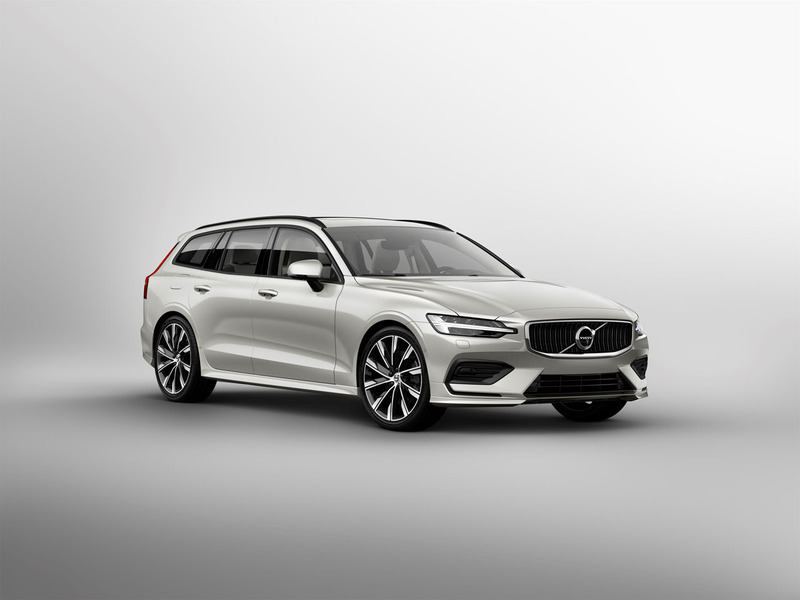 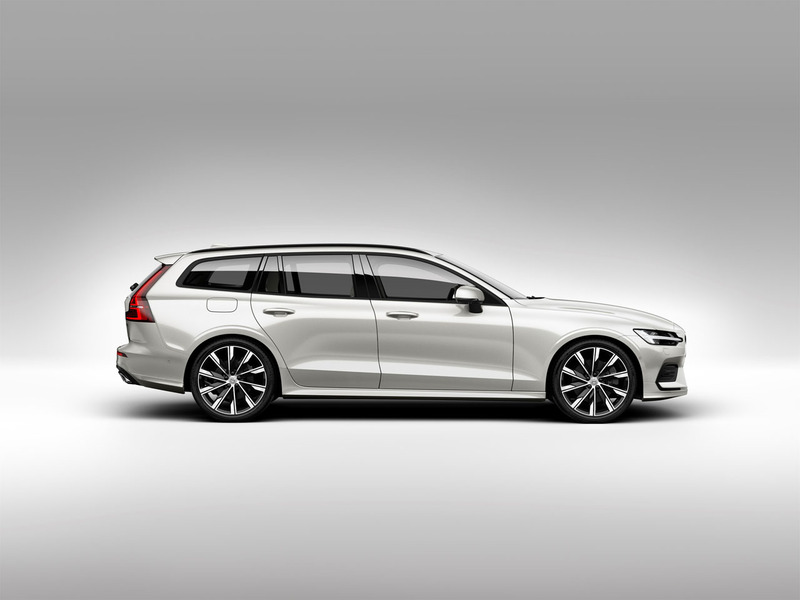 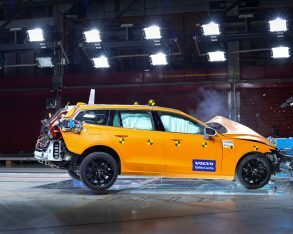 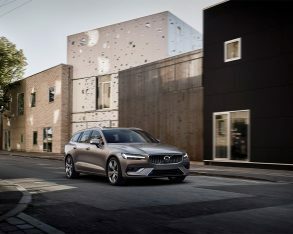 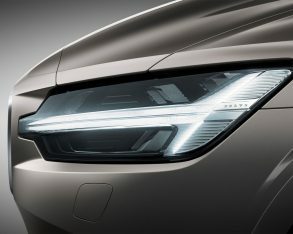 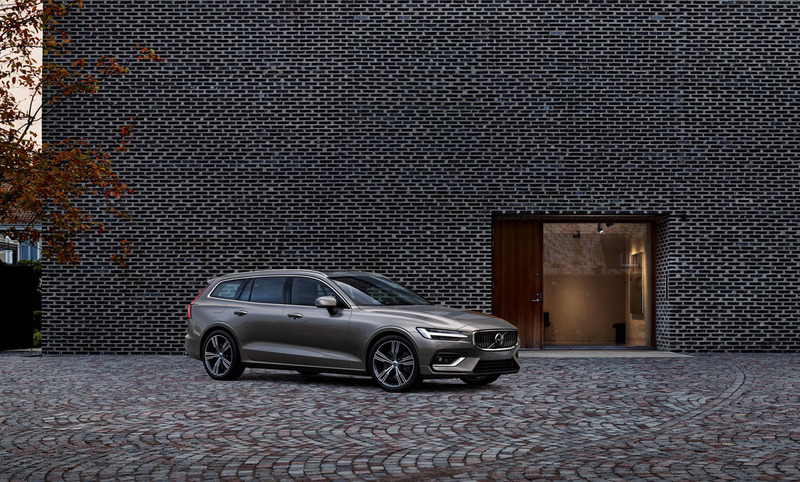 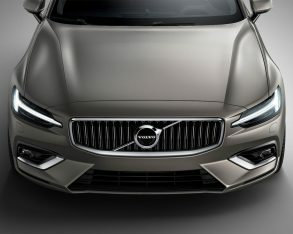 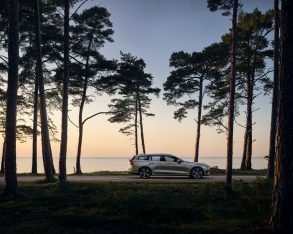 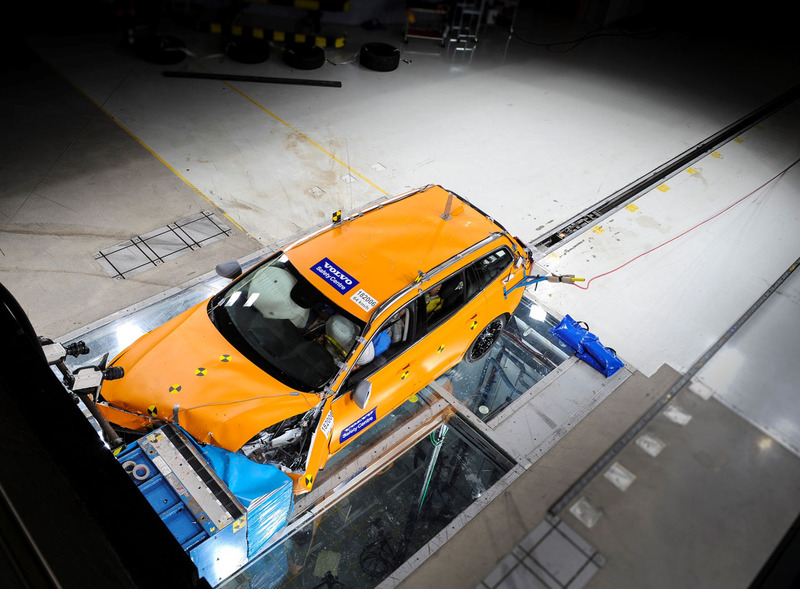 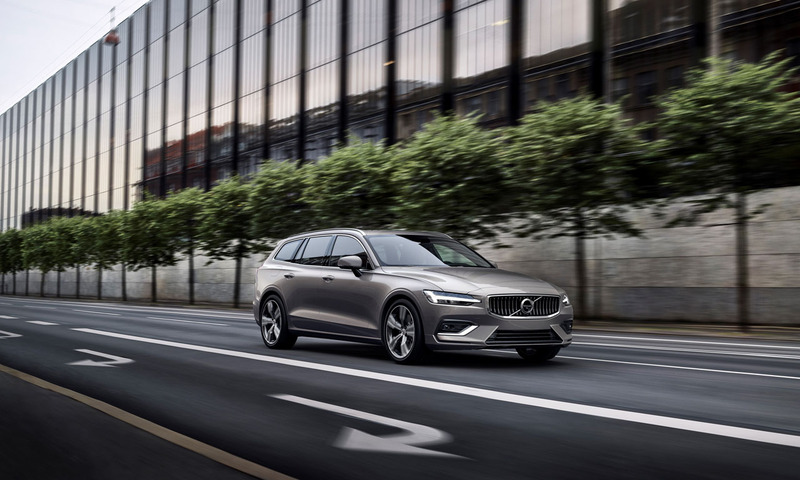 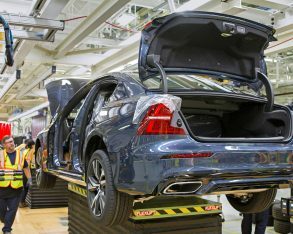 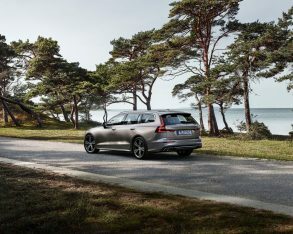 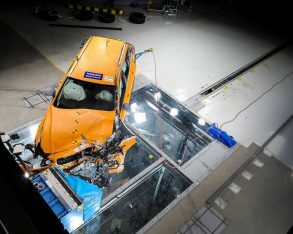 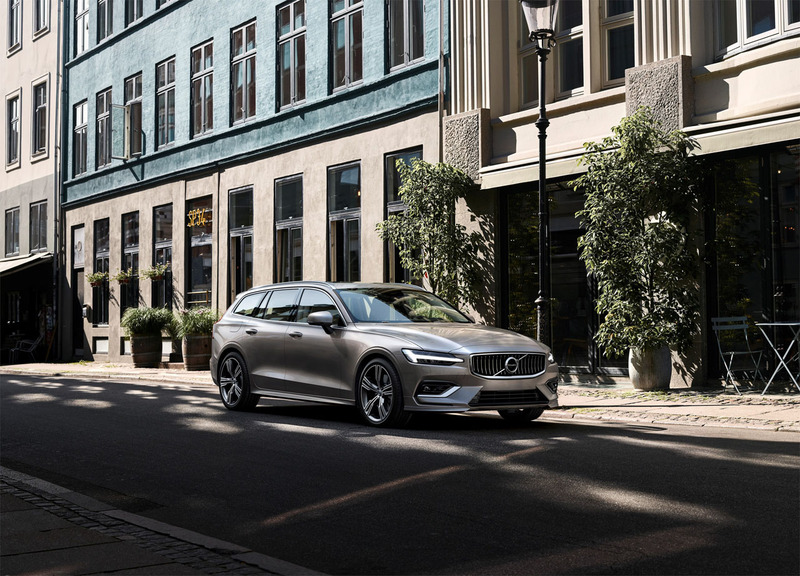 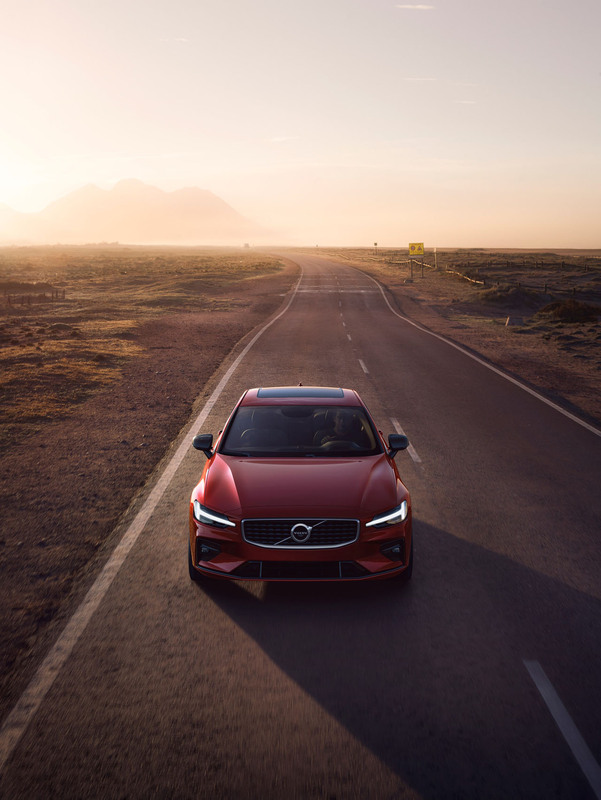 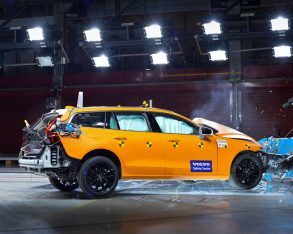 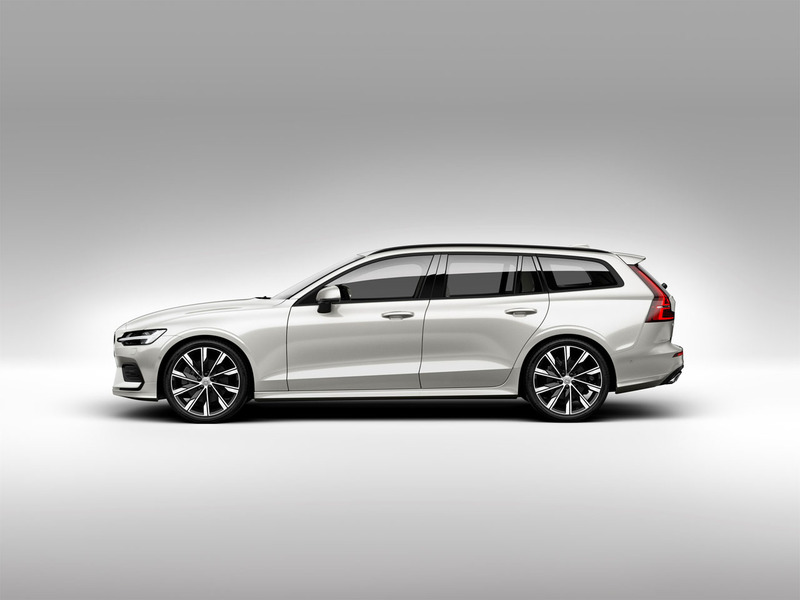 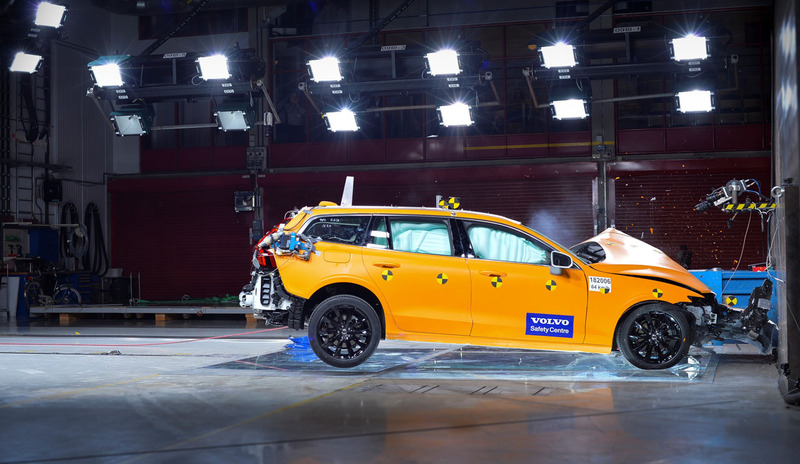 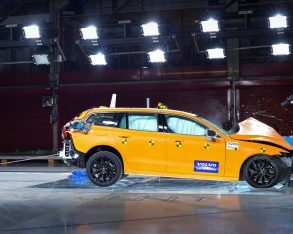 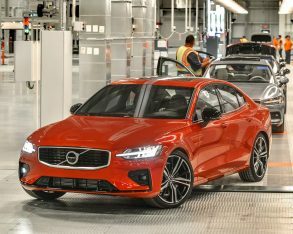 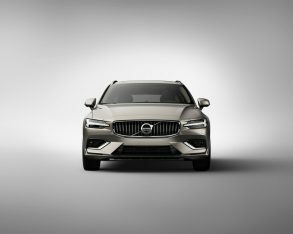 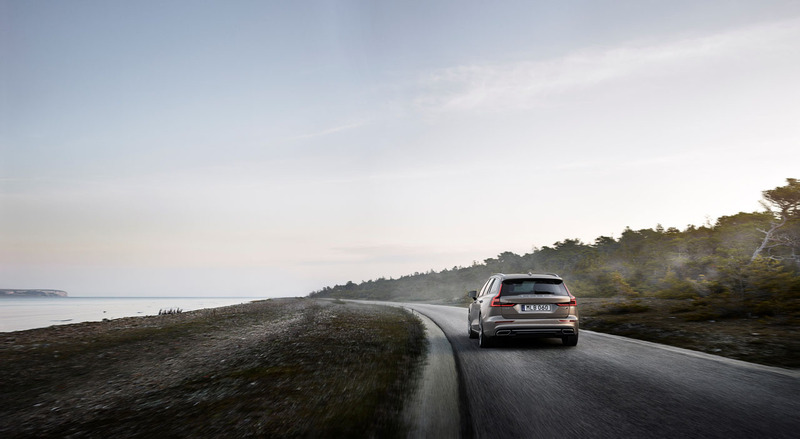 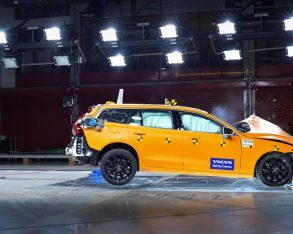 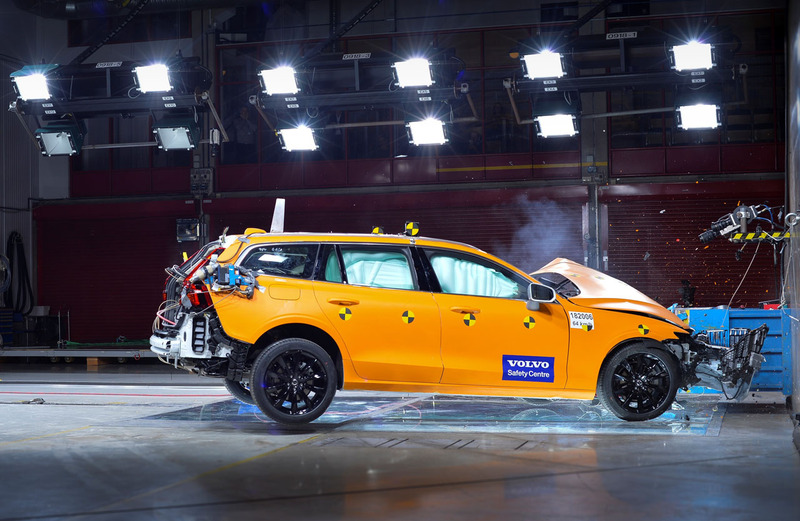 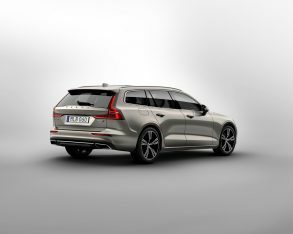 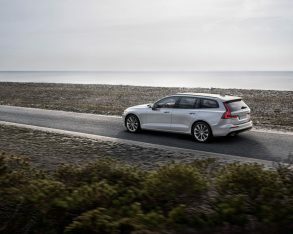 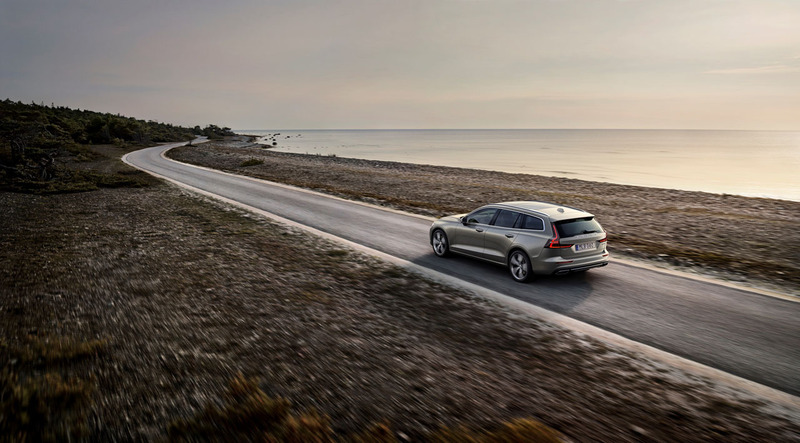 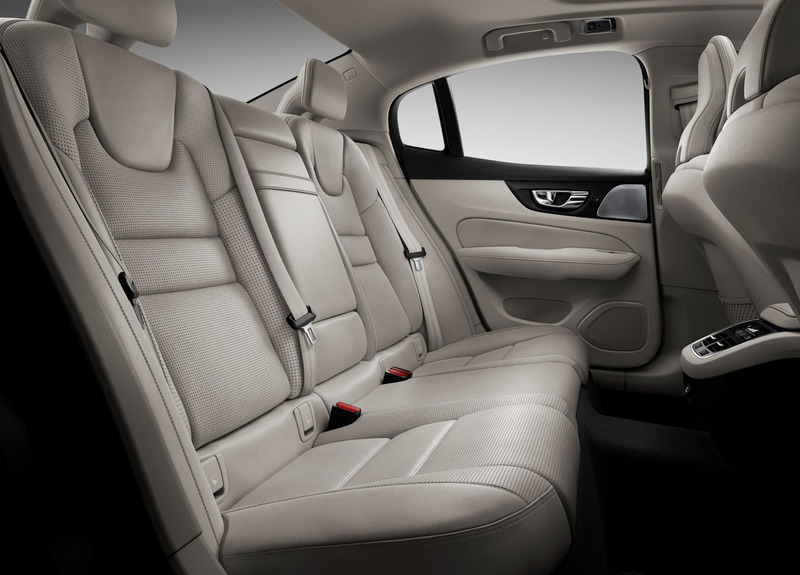 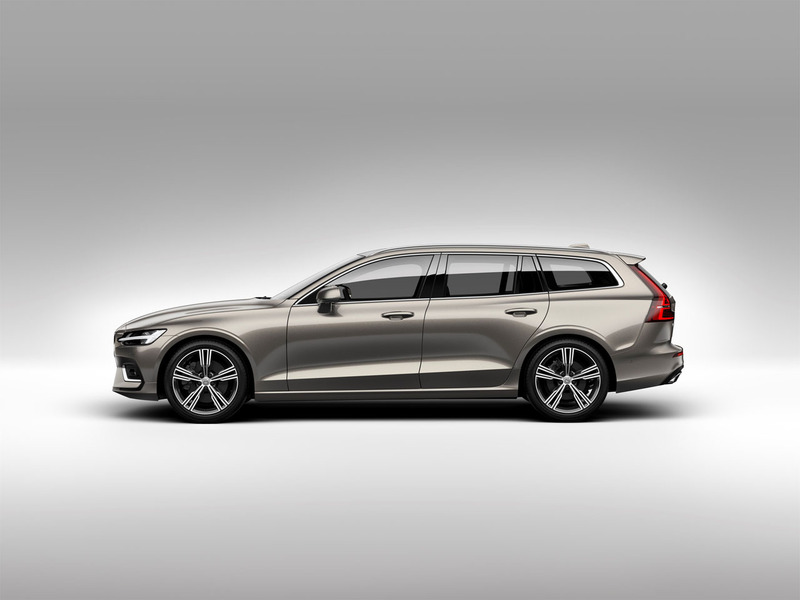 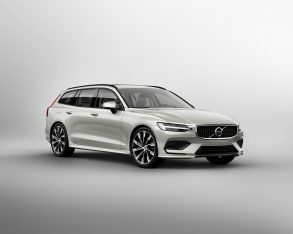 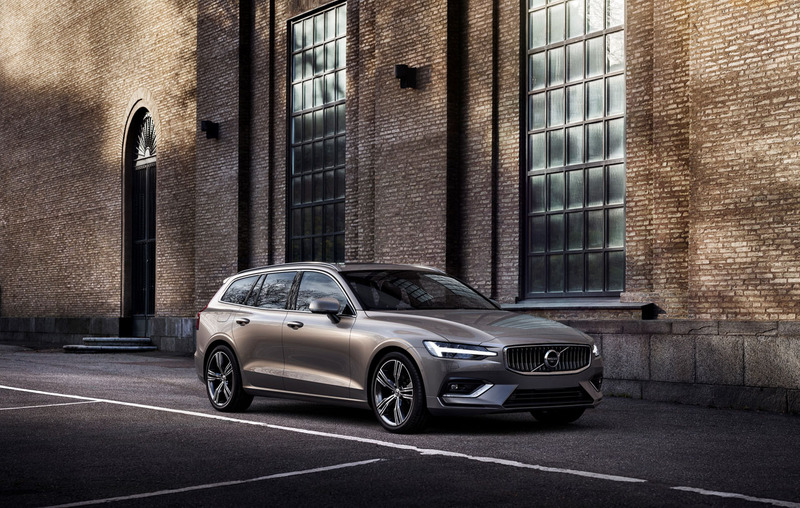 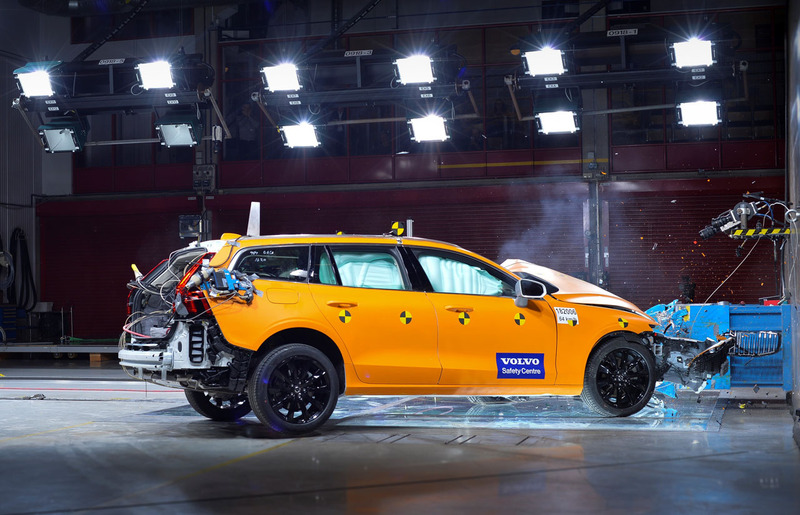 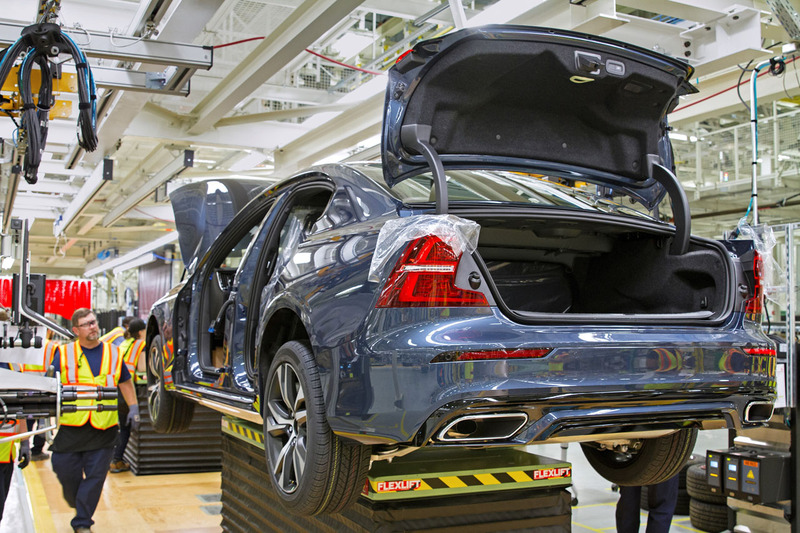 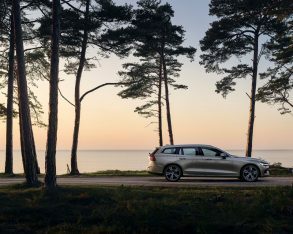 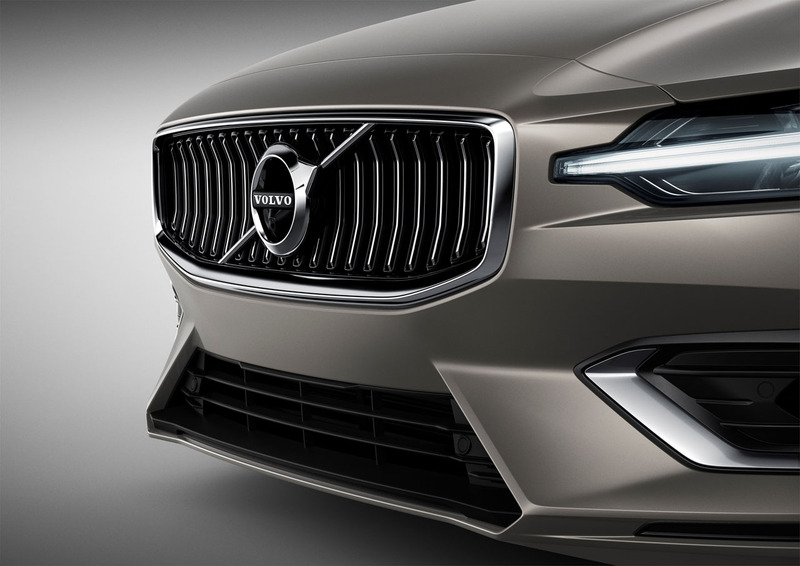 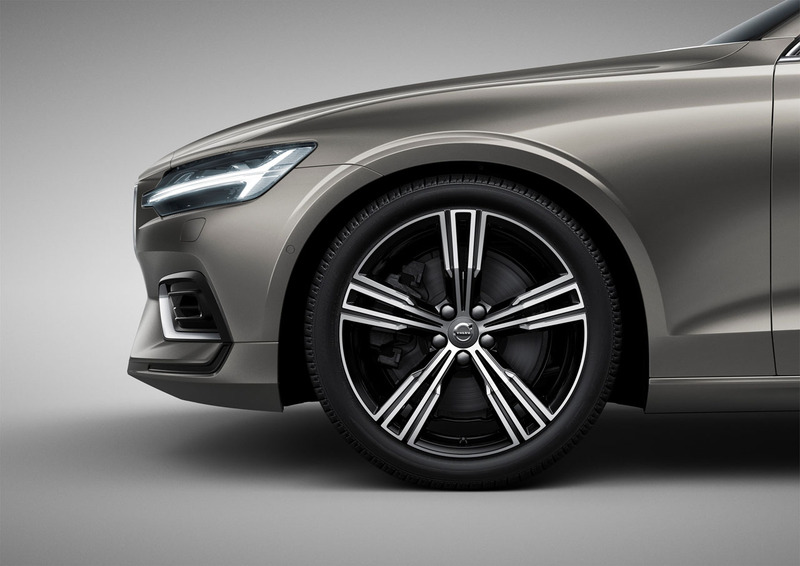 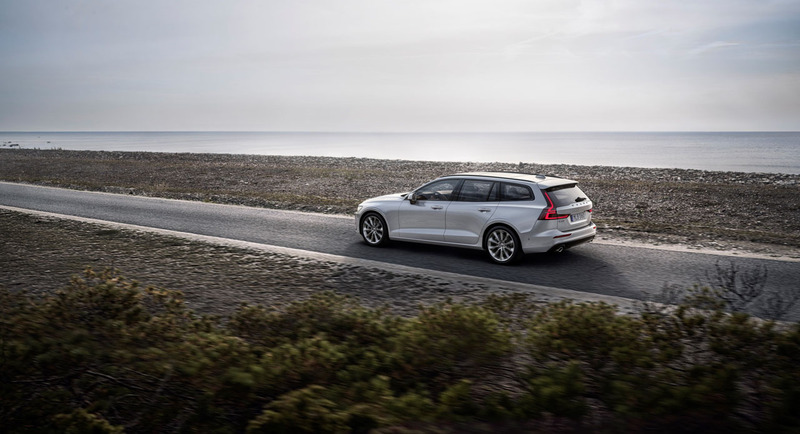 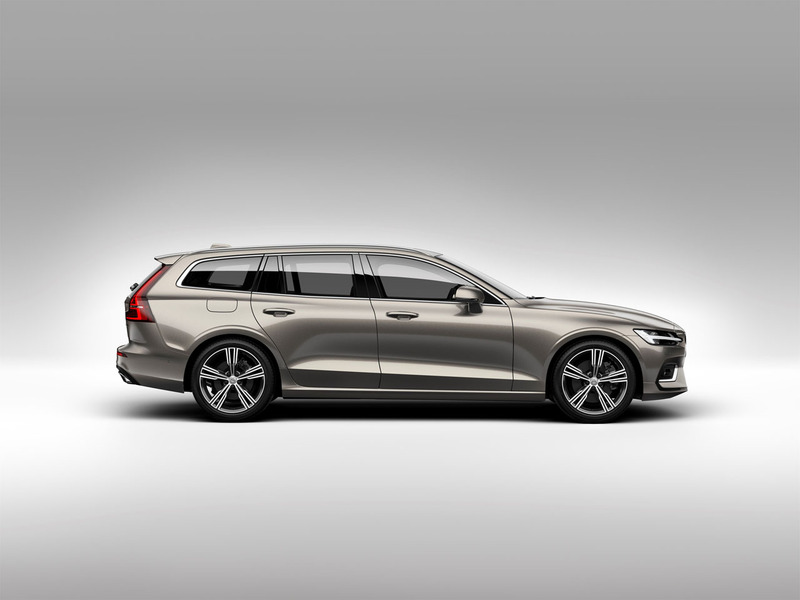 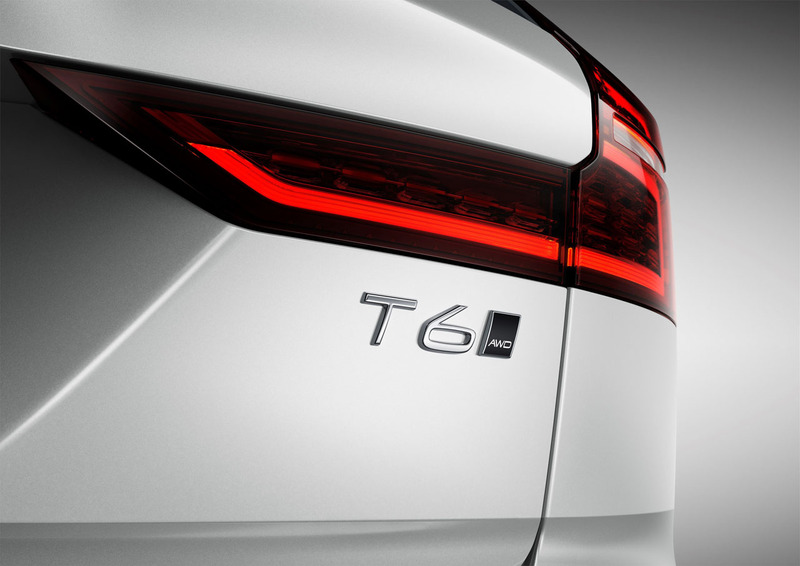 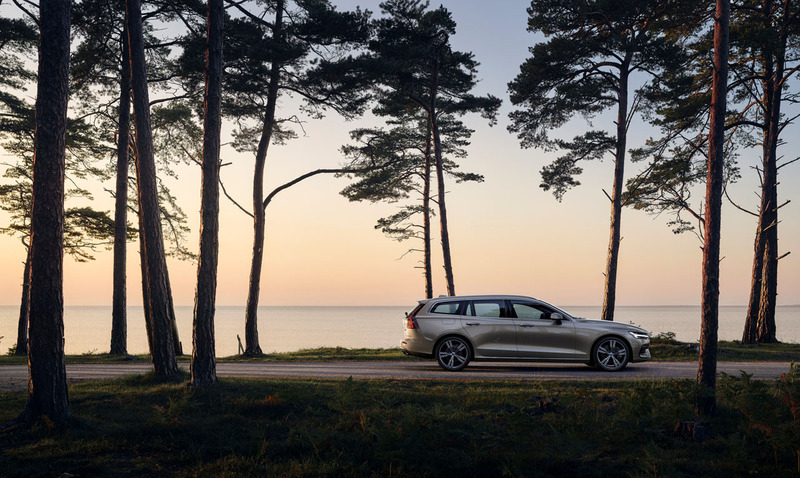 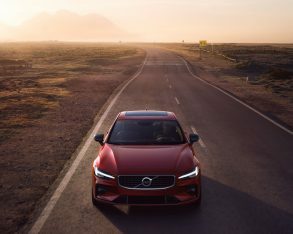 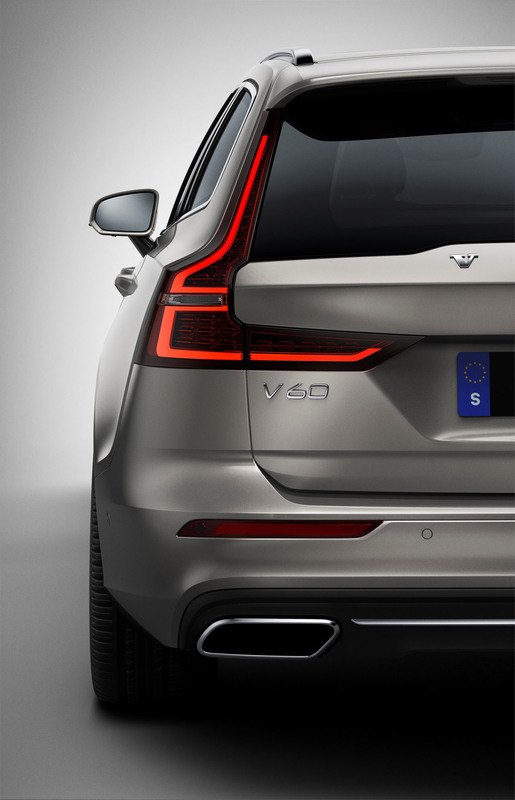 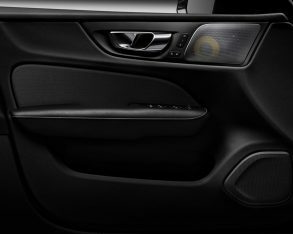 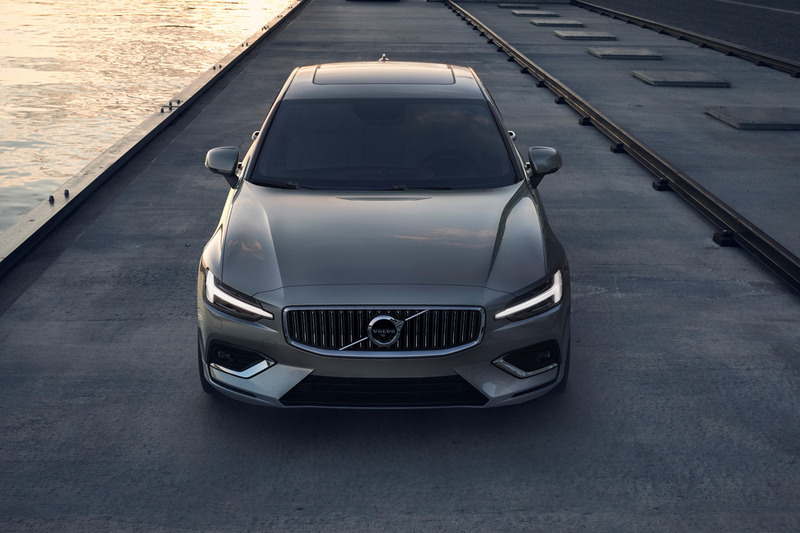 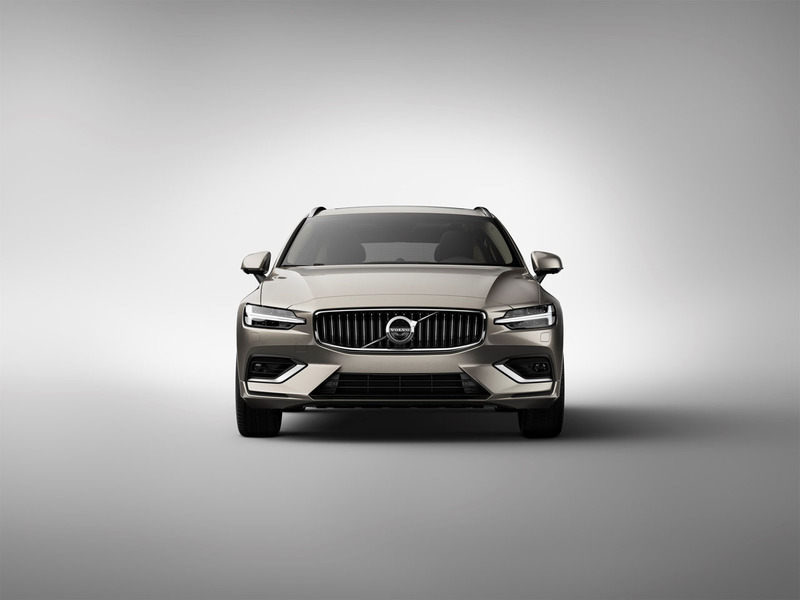 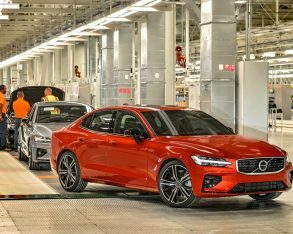 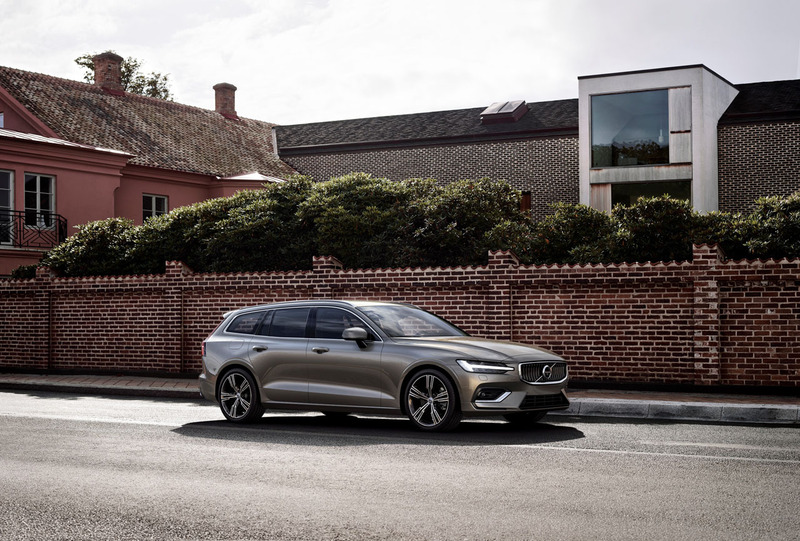 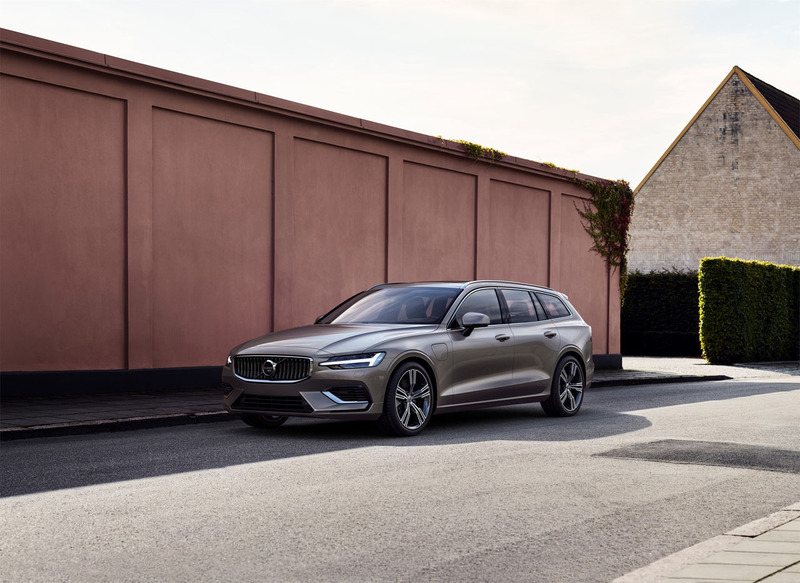 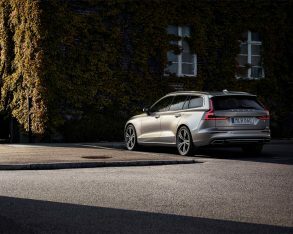 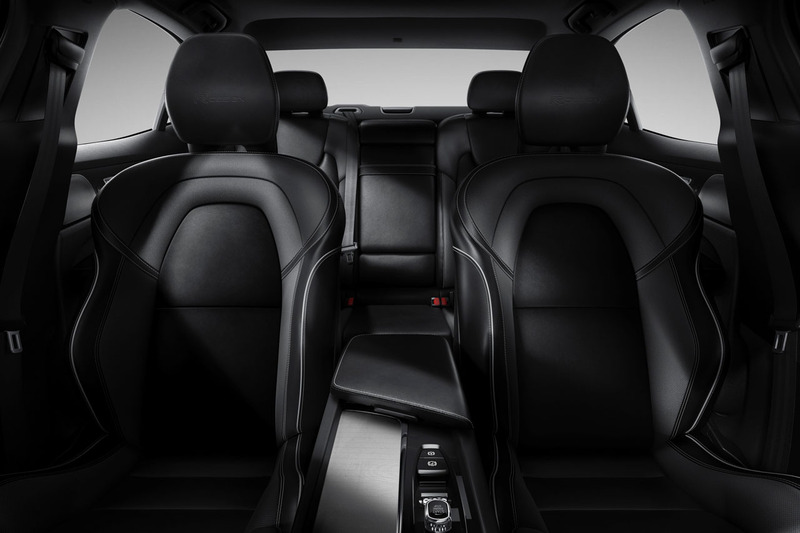 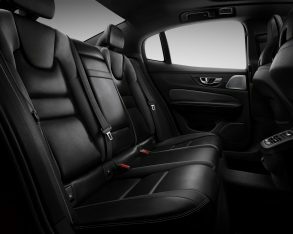 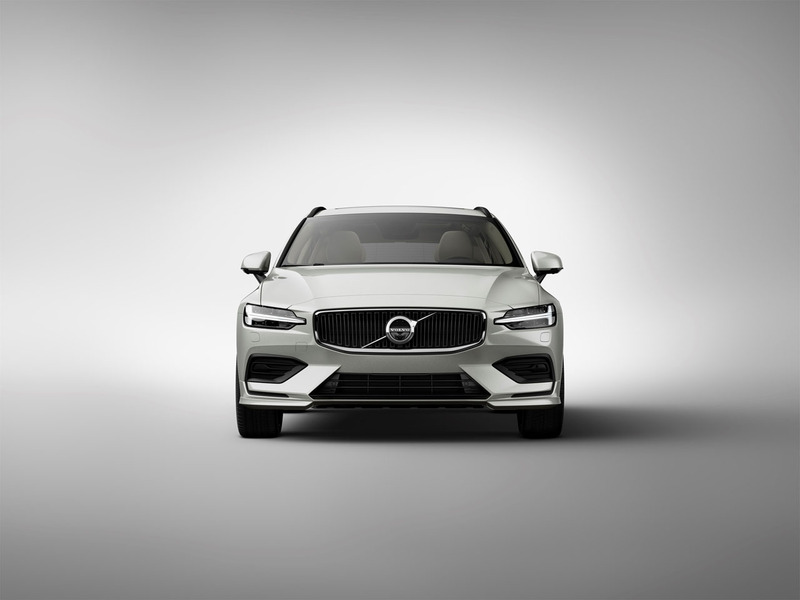 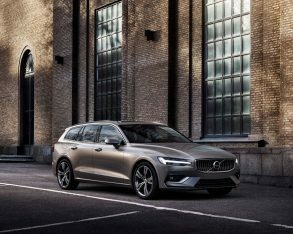 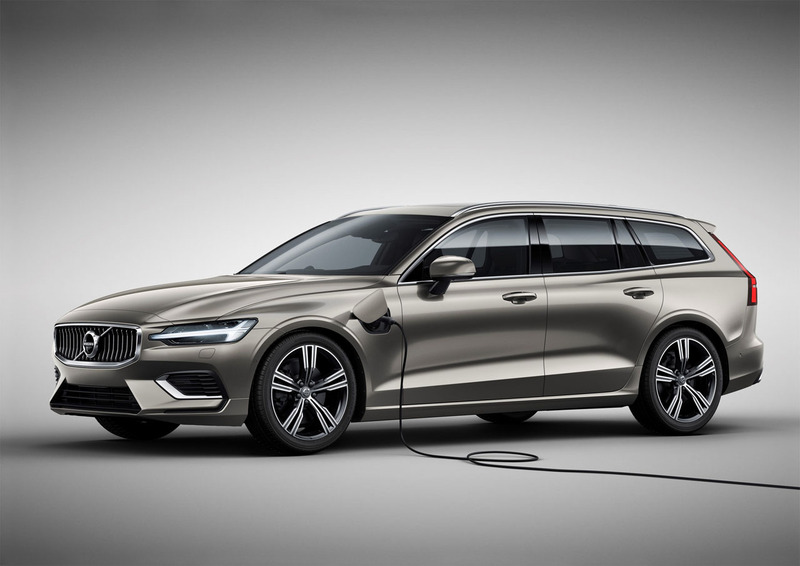 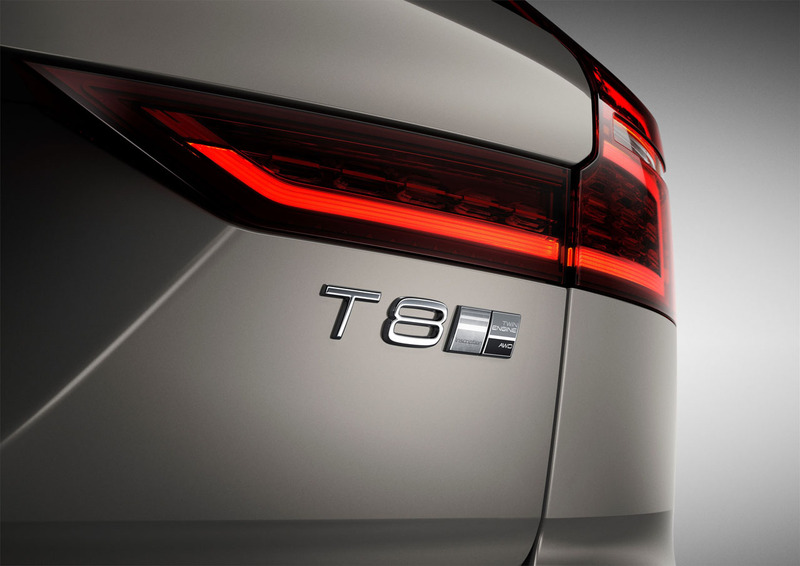 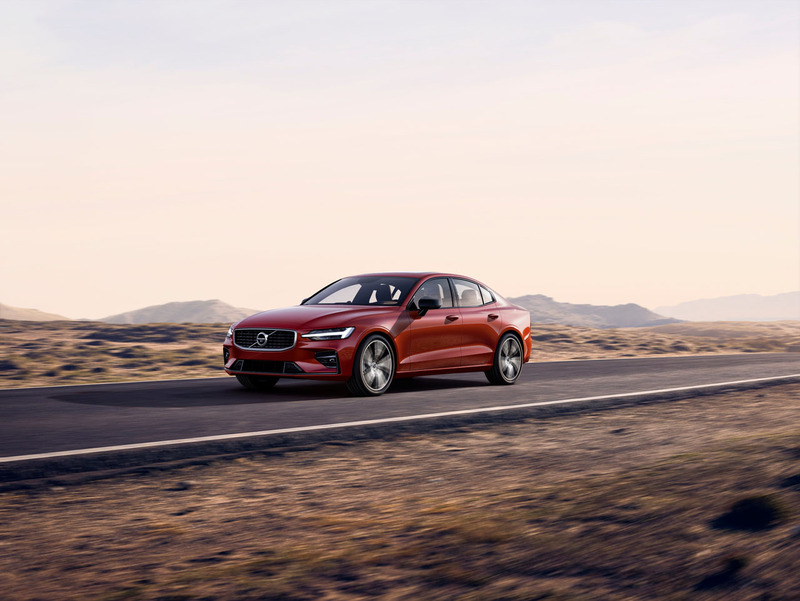 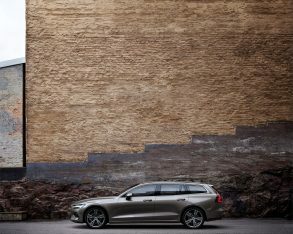 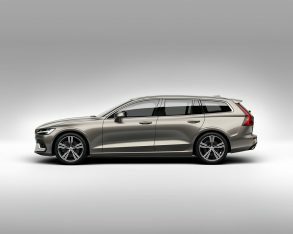 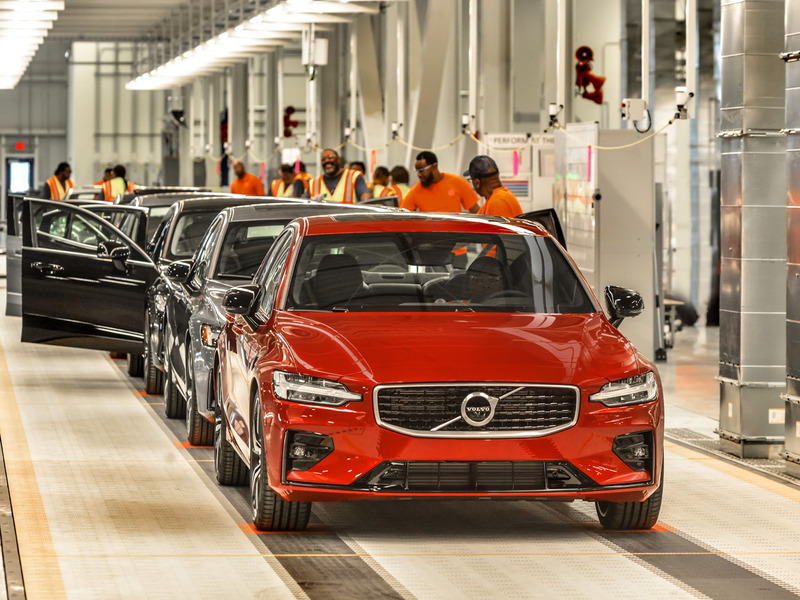 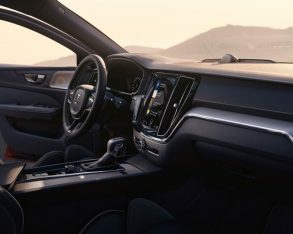 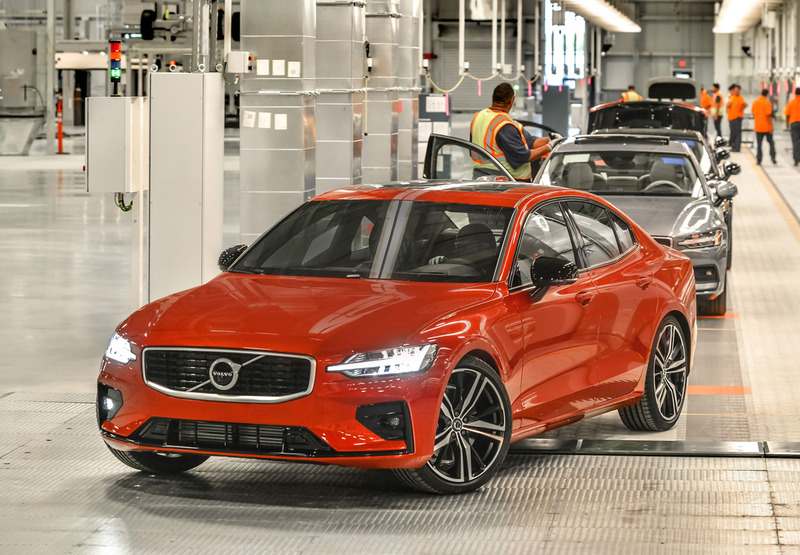 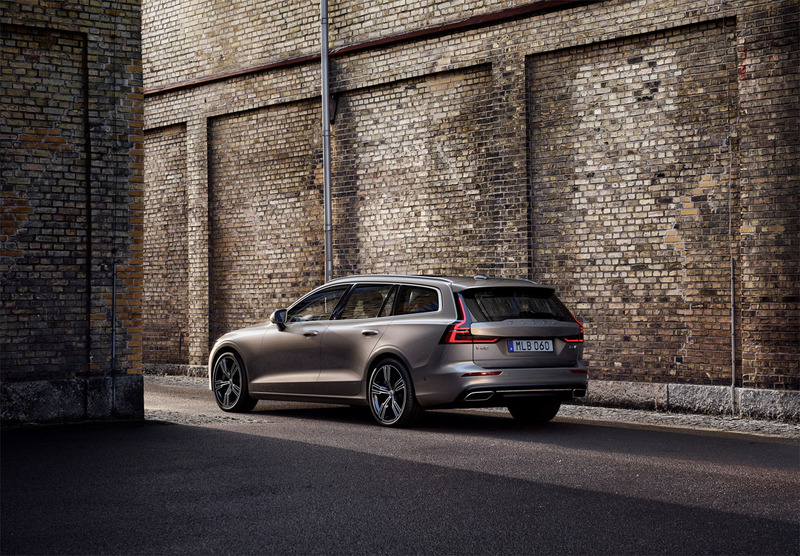 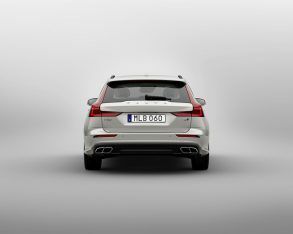 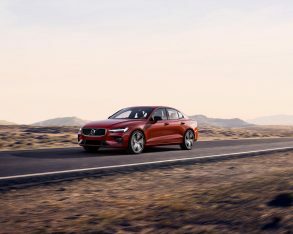 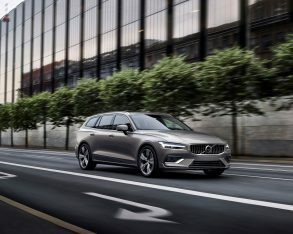 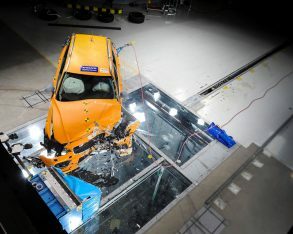 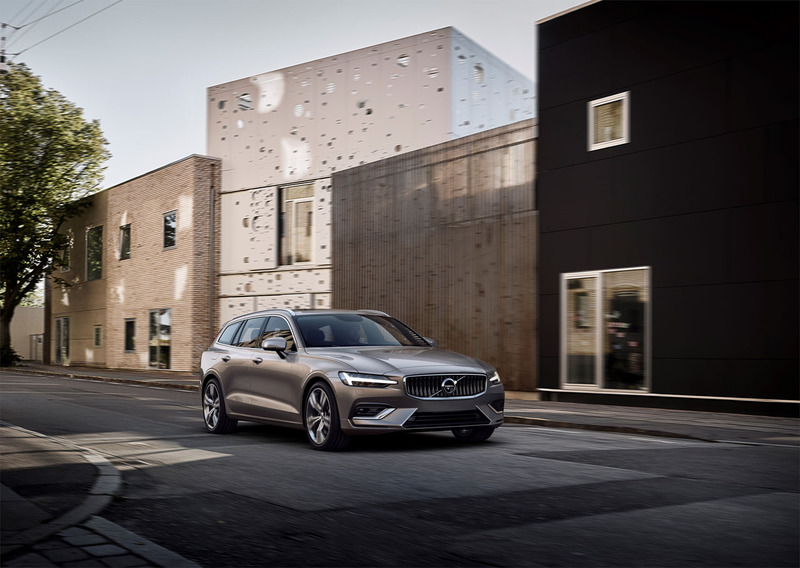 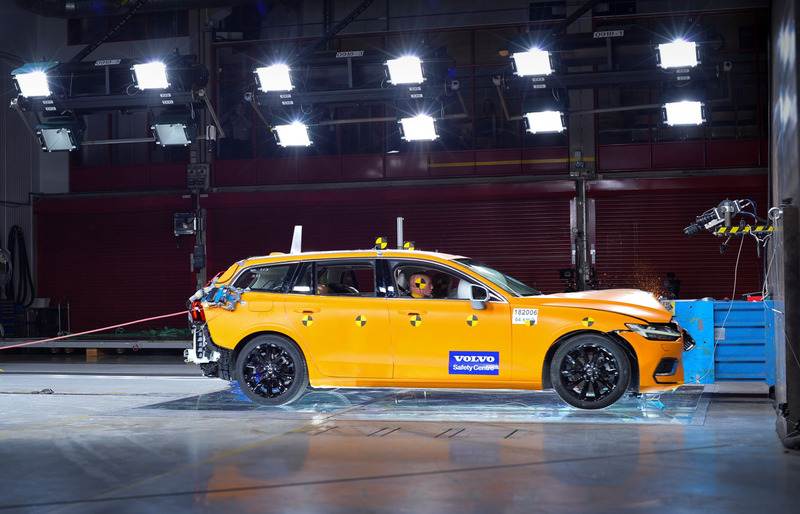 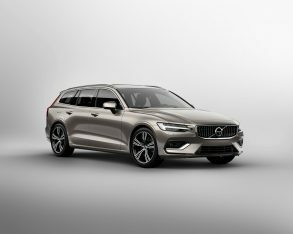 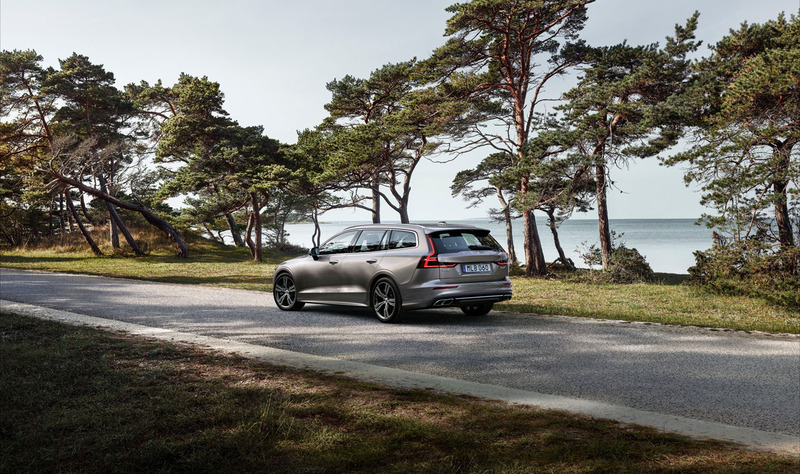 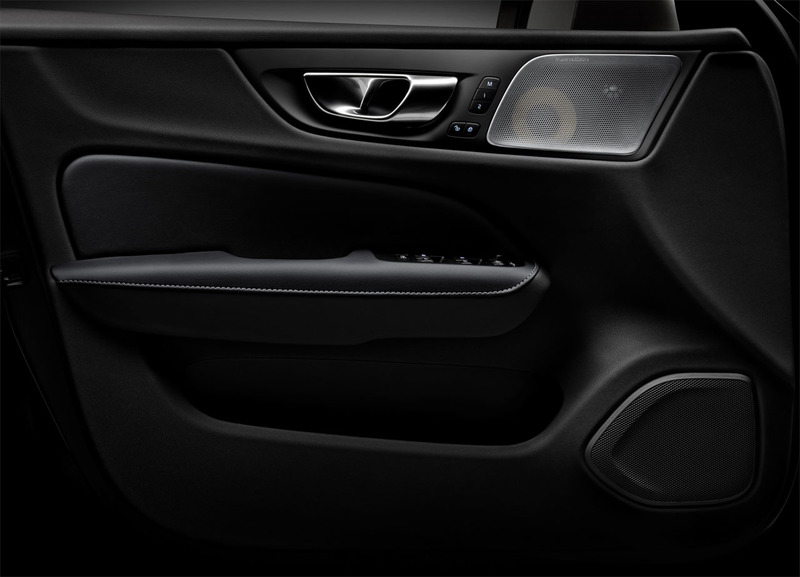 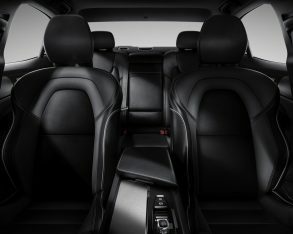 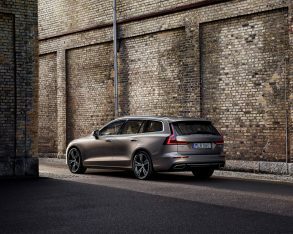 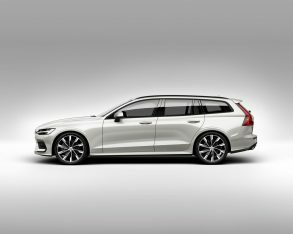 The first cars available through the new program include the 2019 Volvo V60 sport wagon and the 2019 Volvo S60 sport sedan, both compact luxury D-segment vehicles priced to go up against industry stalwarts like the BMW 3 Series and Mercedes-Benz C-Class. 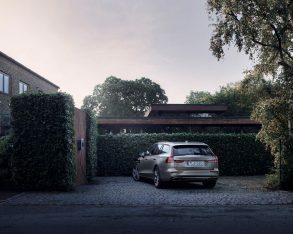 Where the Care By Volvo subscription service differs from anything offered by these German automakers or any other competitors is that it includes the car as well as all the regular services that go with it, such as winter tire installation and storage, 24/7 roadside assistance, and a concierge service that assists subscribers through every step of the purchasing process including coordinating delivery with their local Volvo retailer. 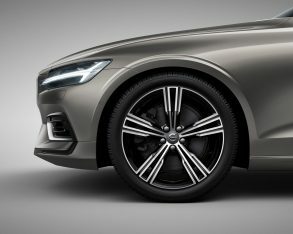 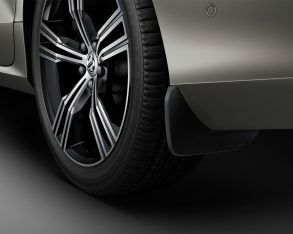 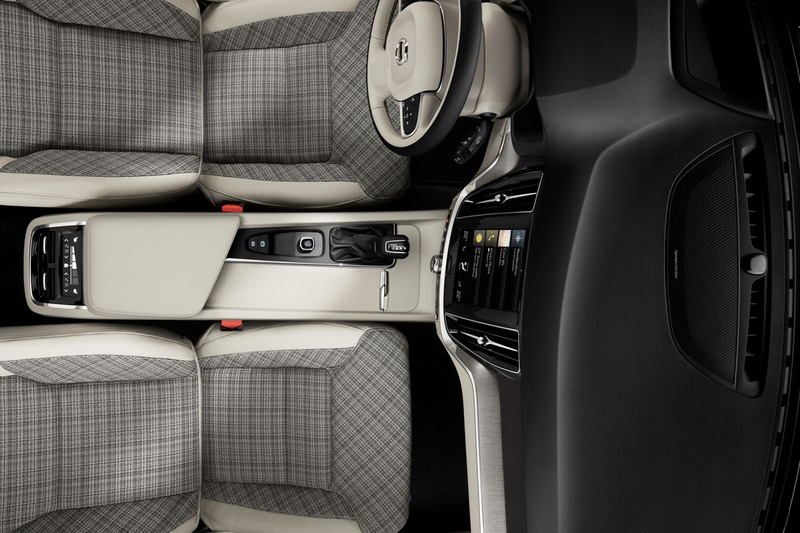 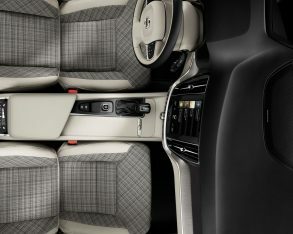 Subscription pricing starts at $949 plus tax per month, and includes all professional maintenance, 24/7 roadside assistance, winter wheels and tires, winter tire installation and storage, wear-and-tear protection, appearance protection, road hazard protection, concierge services, and the best part, the ability to upgrade to a new model every 12 months. 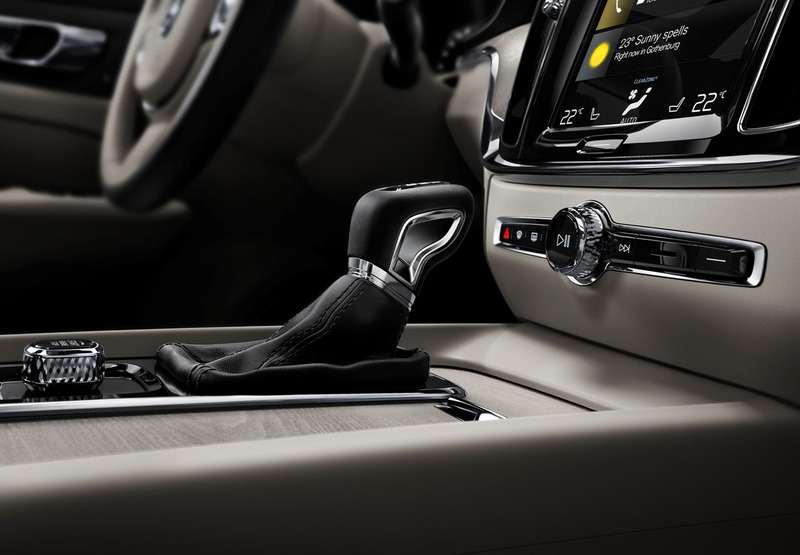 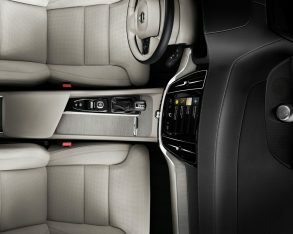 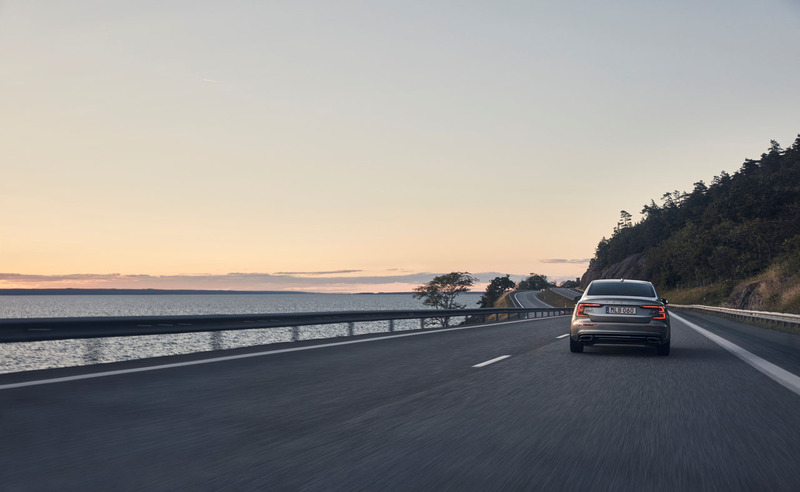 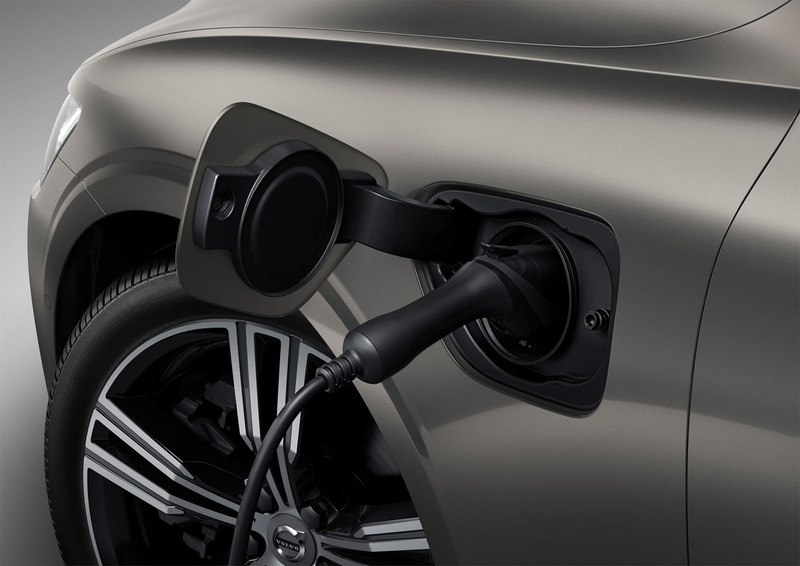 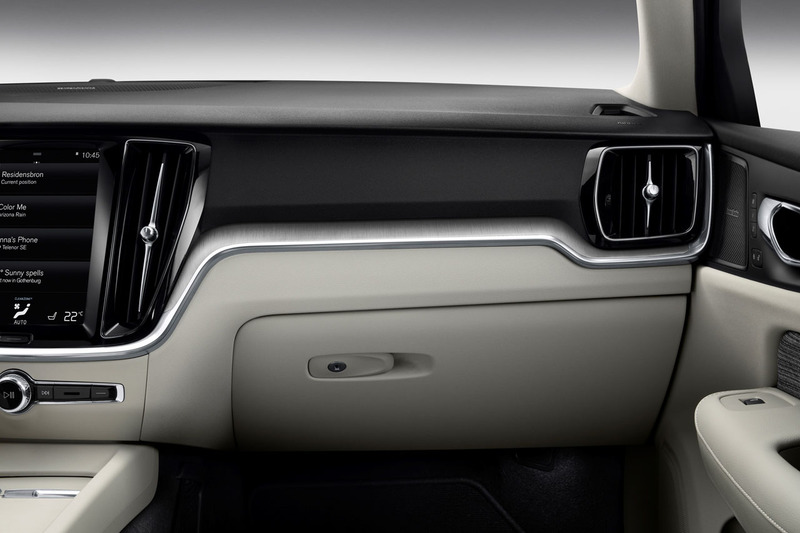 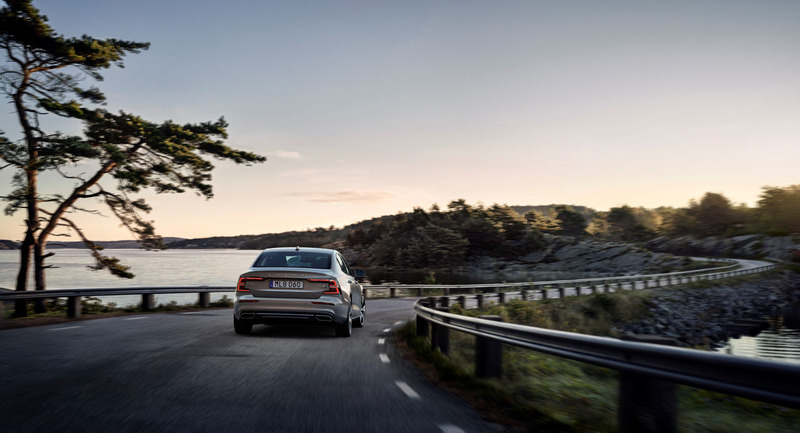 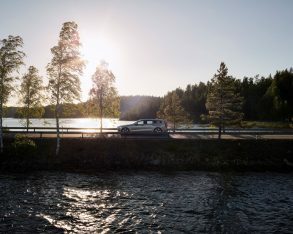 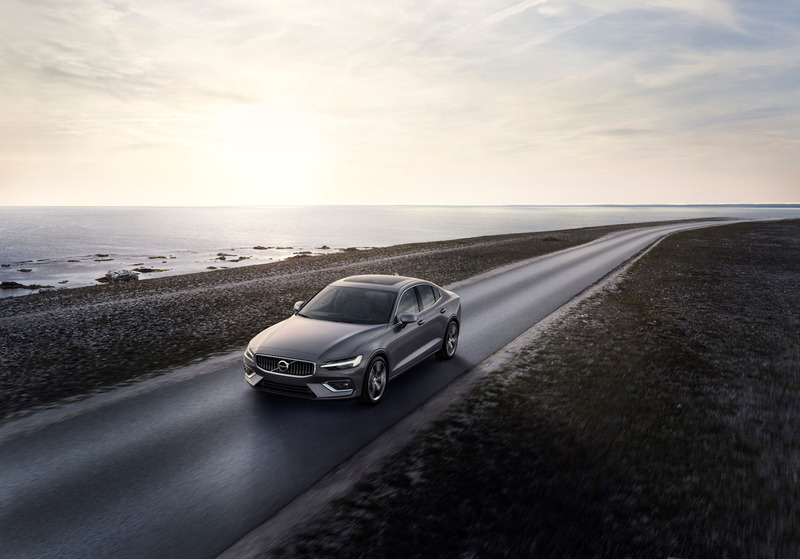 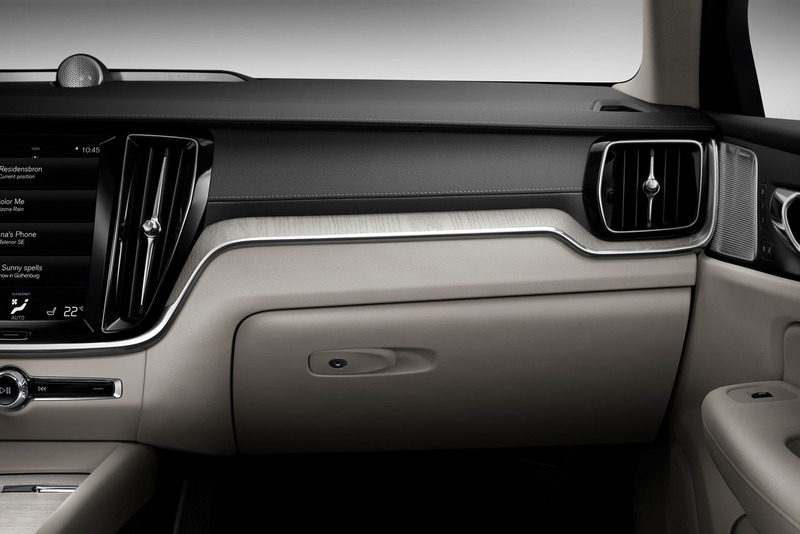 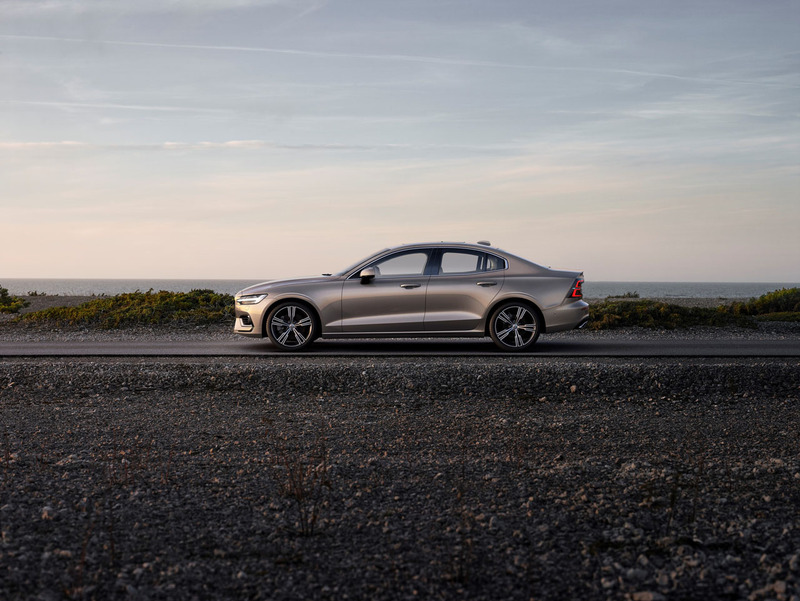 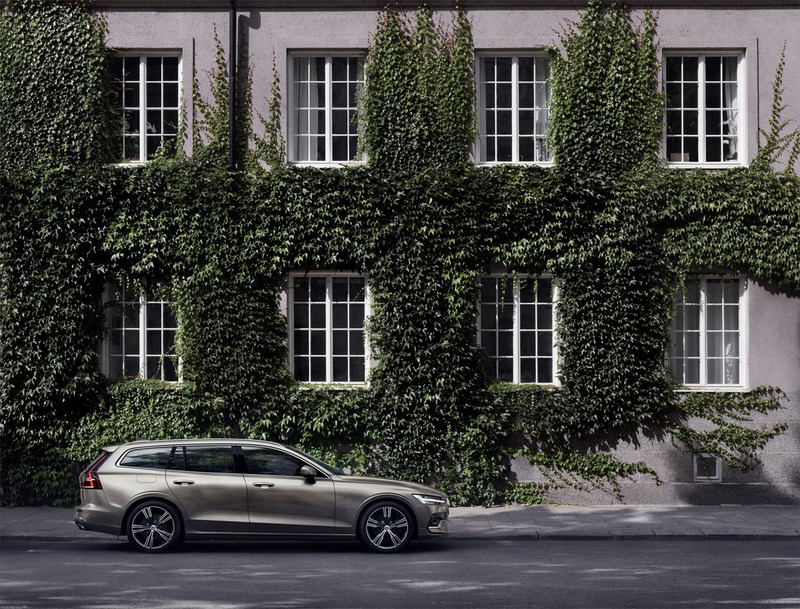 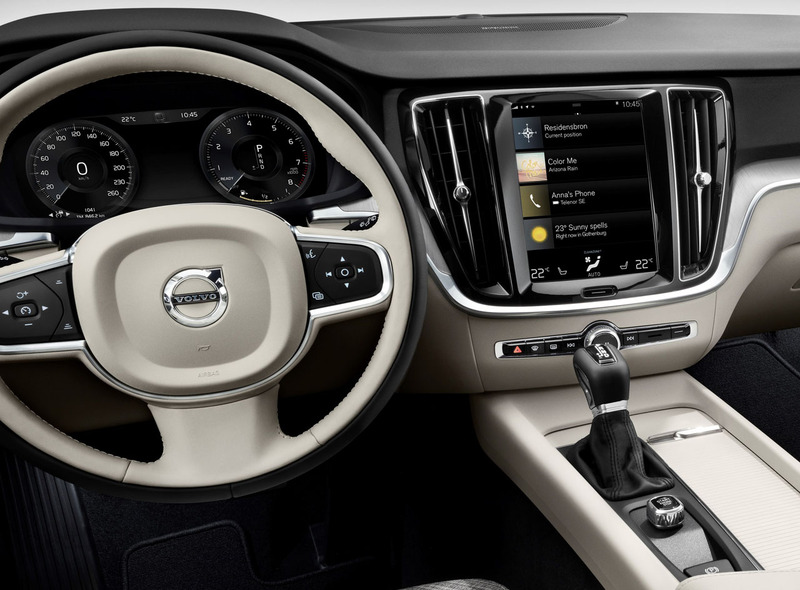 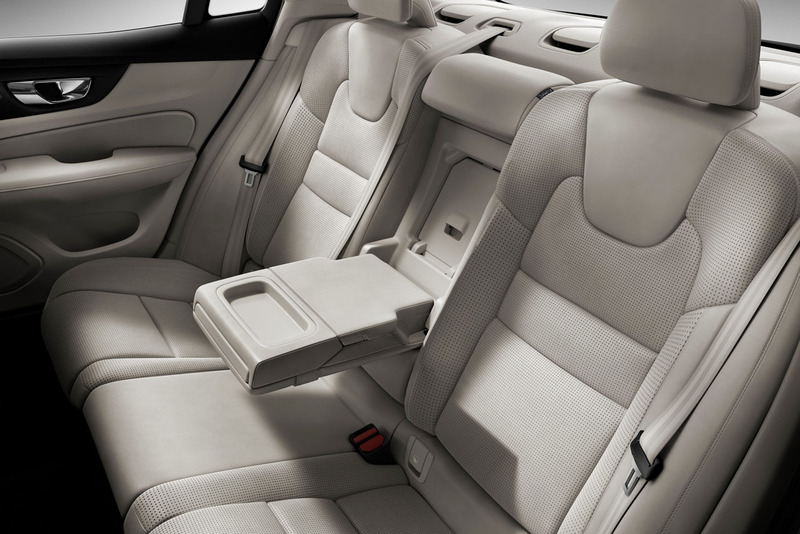 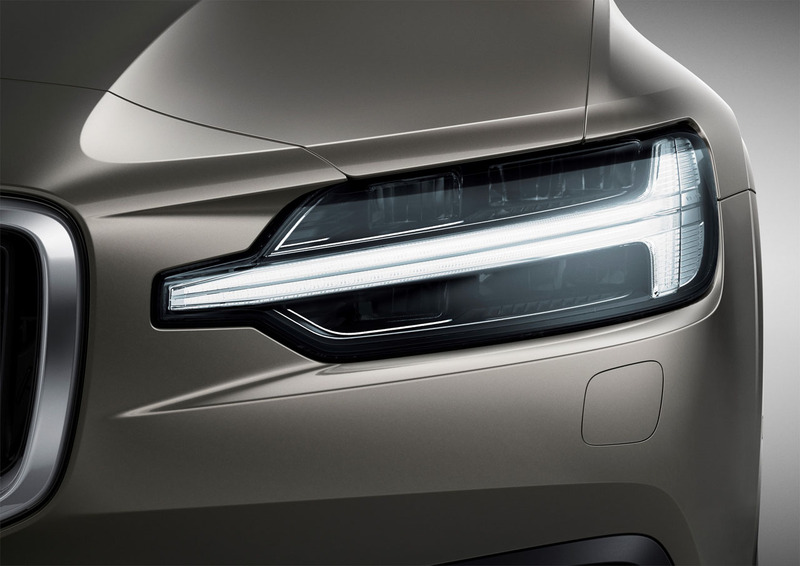 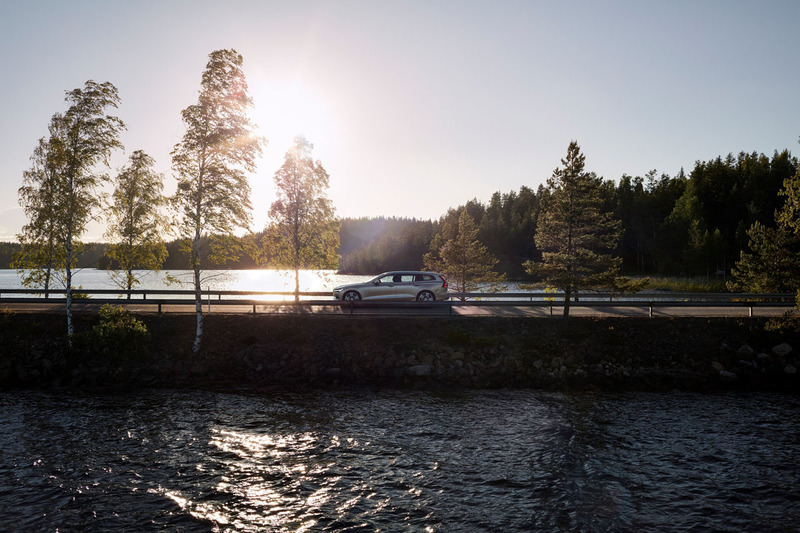 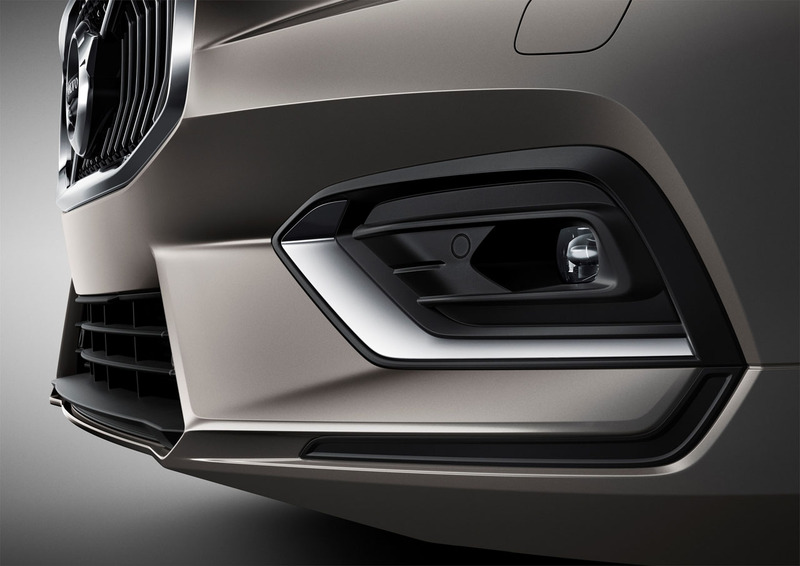 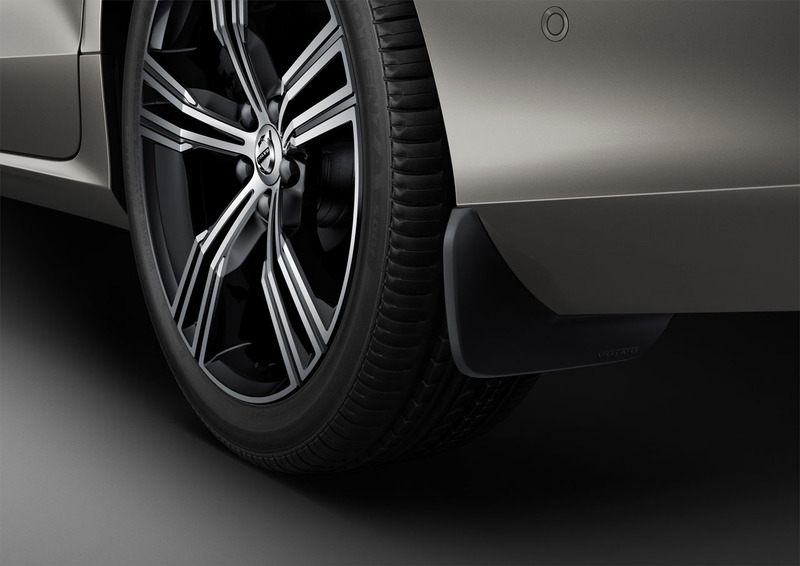 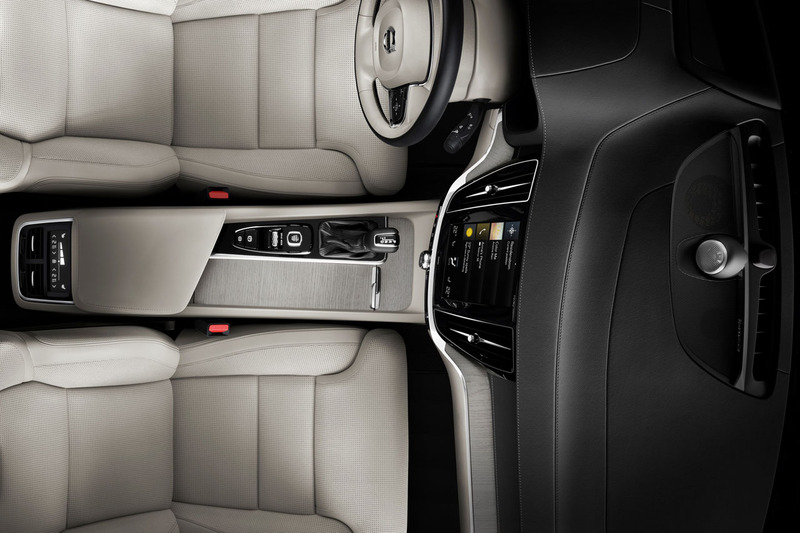 Yes, Care By Volvo subscribers get to upgrade to a new Volvo free of charge after a year of use, or they can keep their existing vehicle for the full 24-month subscription. 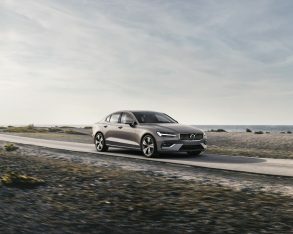 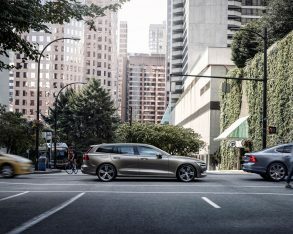 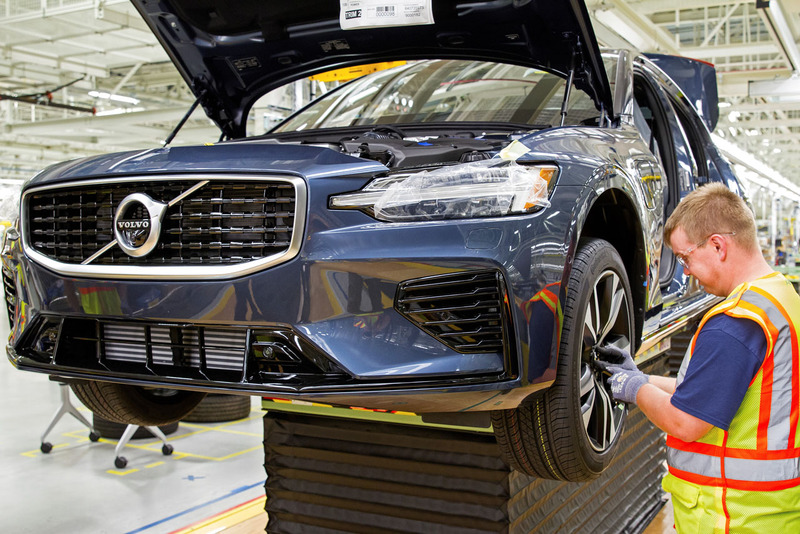 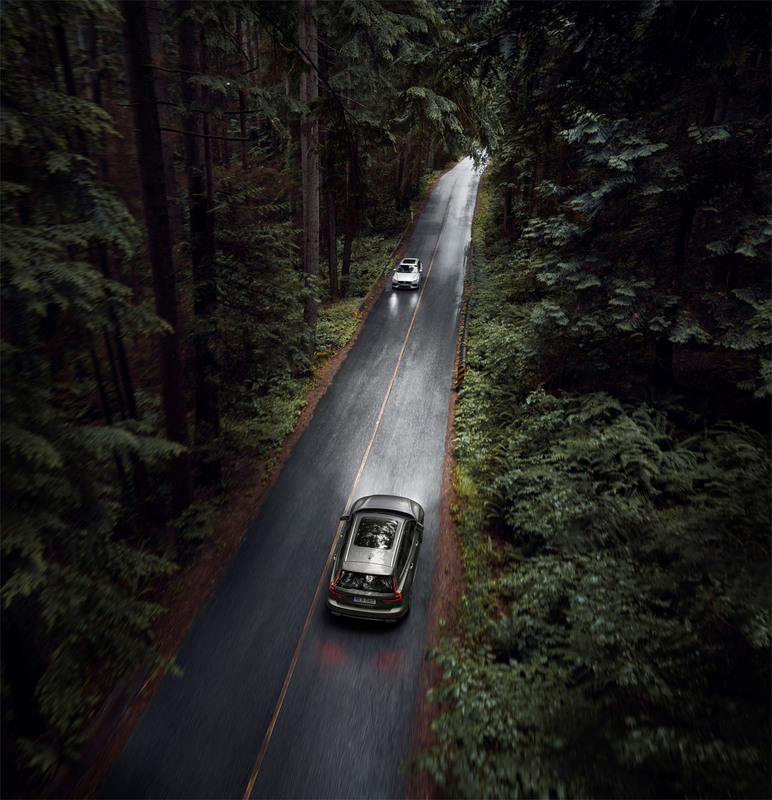 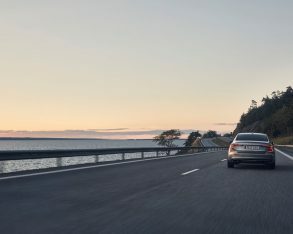 Volvo is hoping this new service is the type of lifestyle choice Canadians want, and if so will have another way of attracting new Volvo owners into the fold. 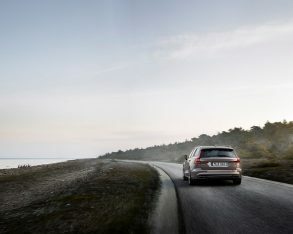 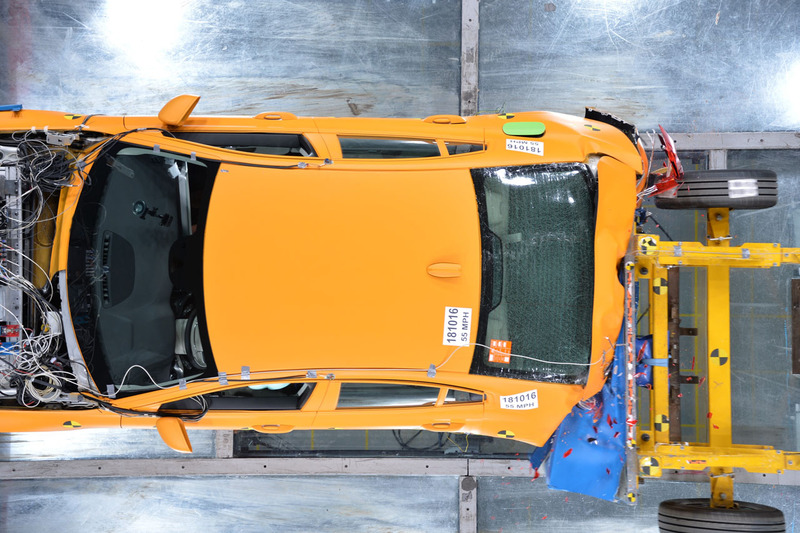 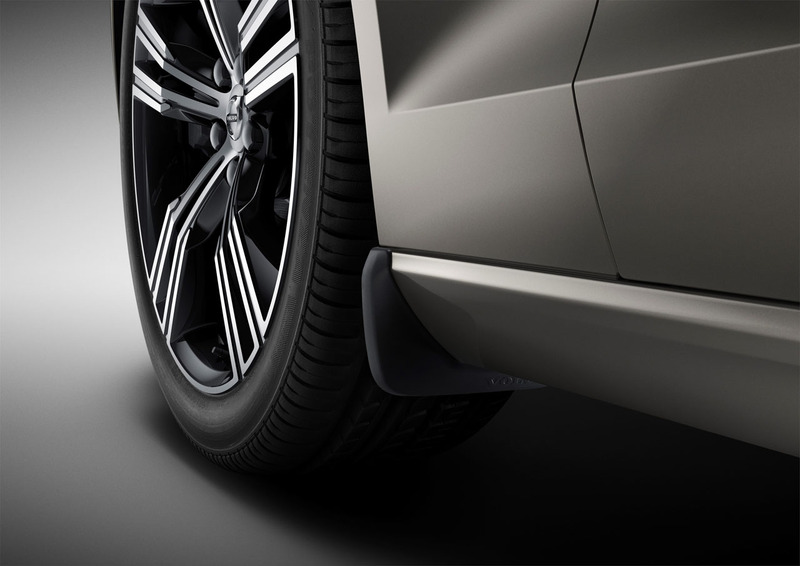 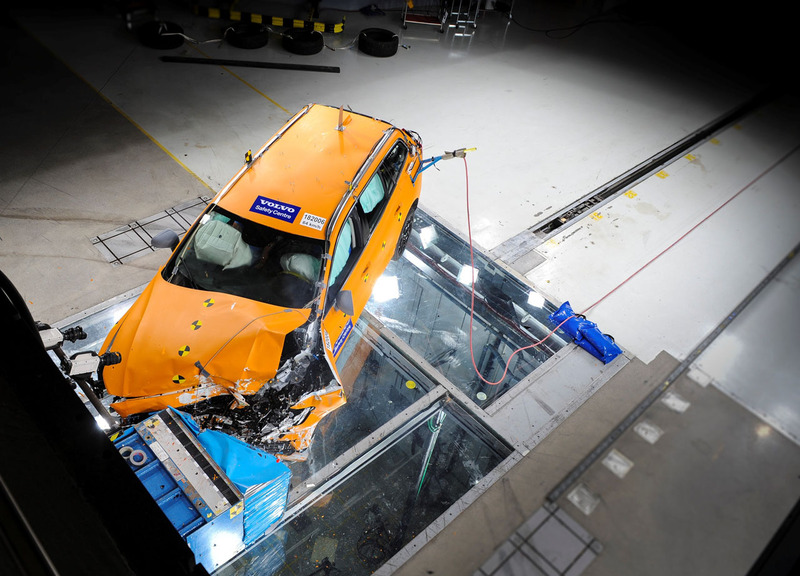 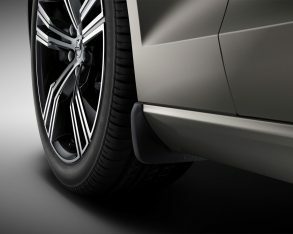 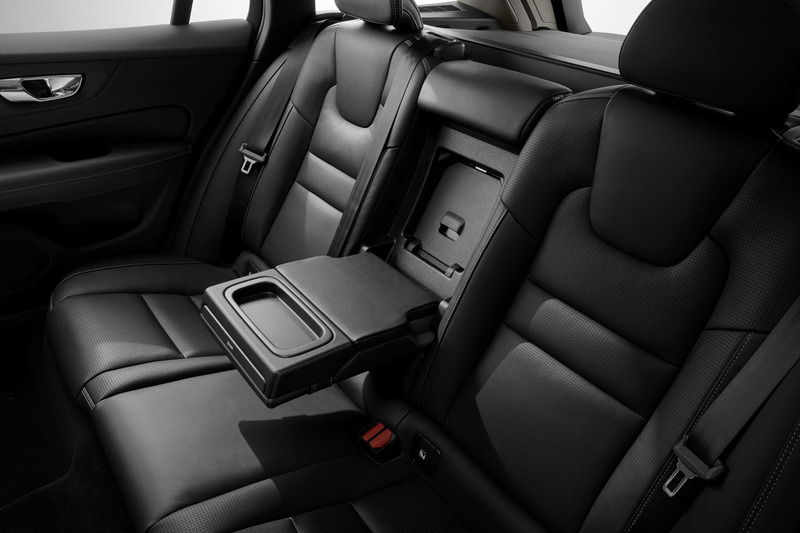 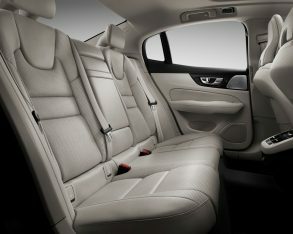 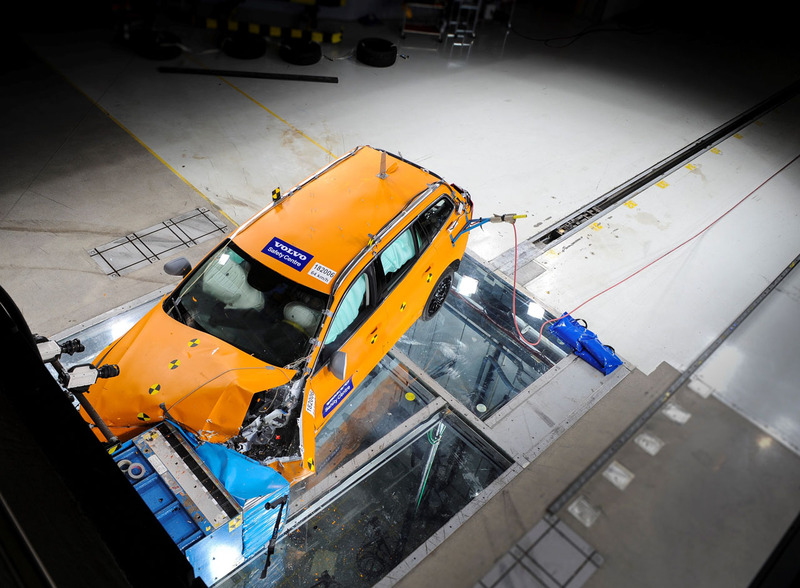 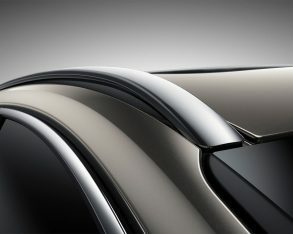 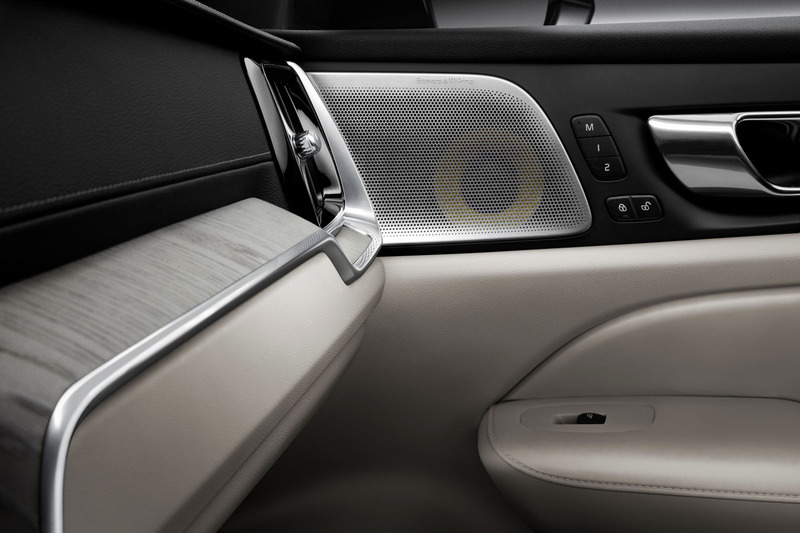 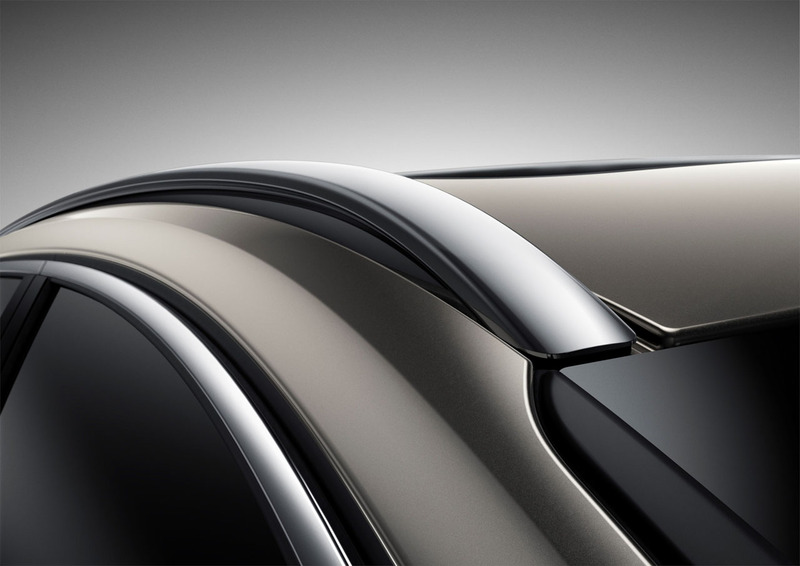 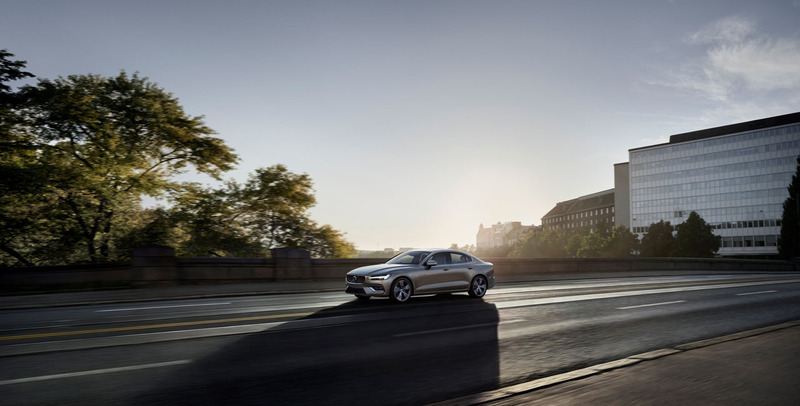 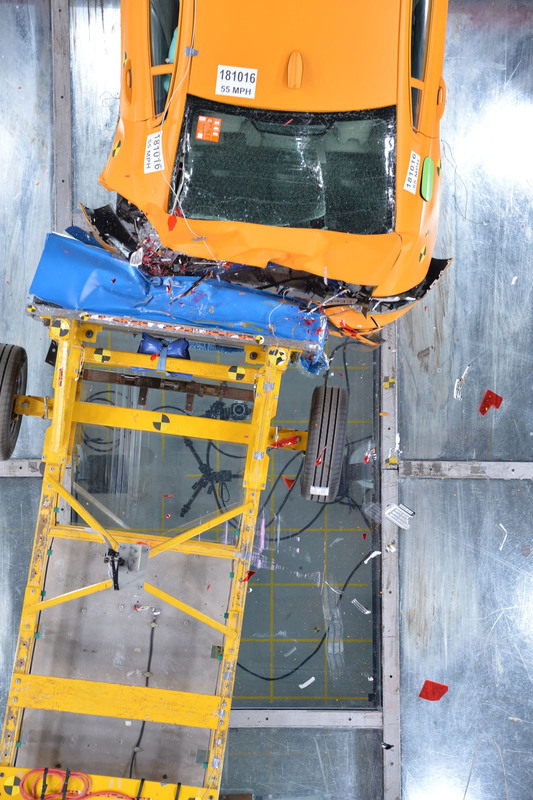 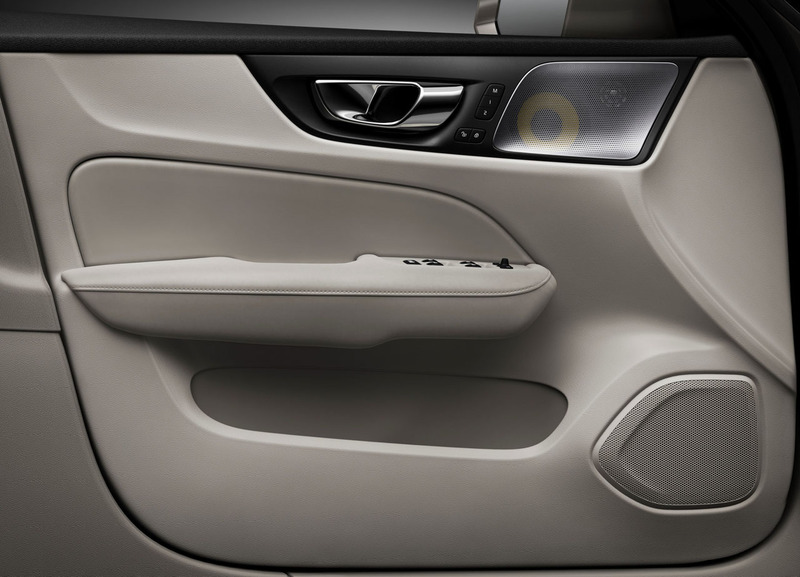 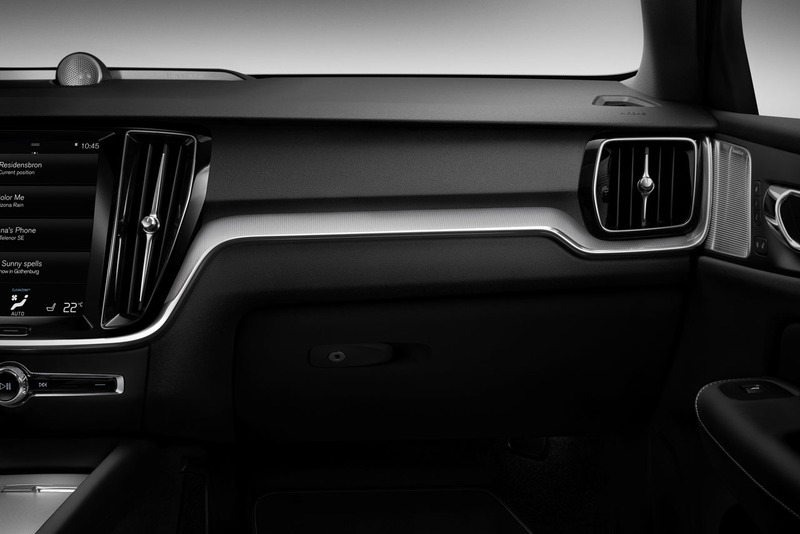 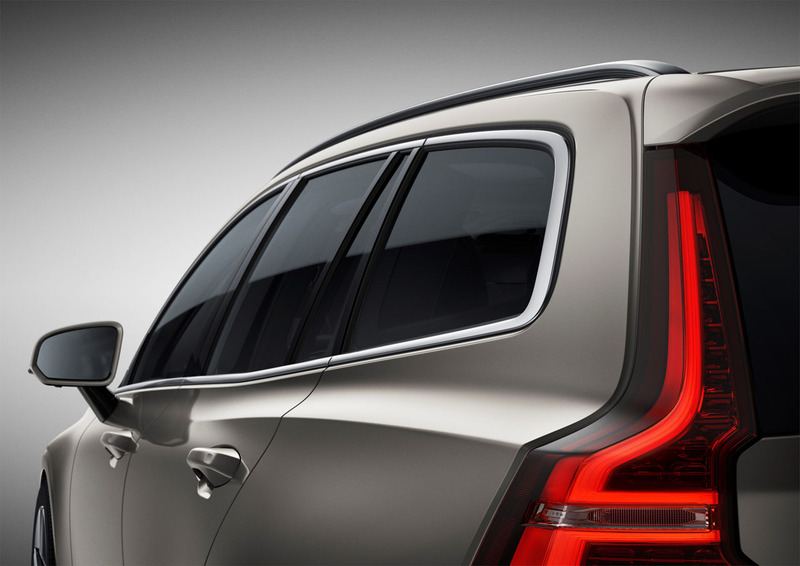 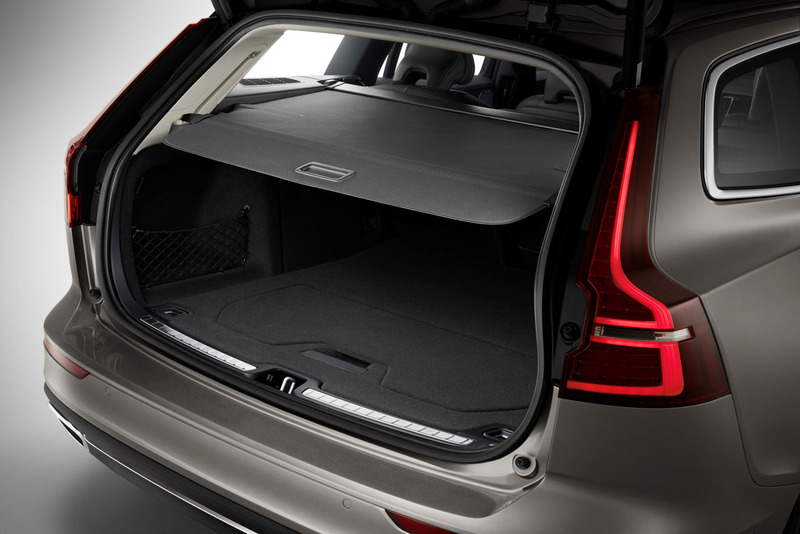 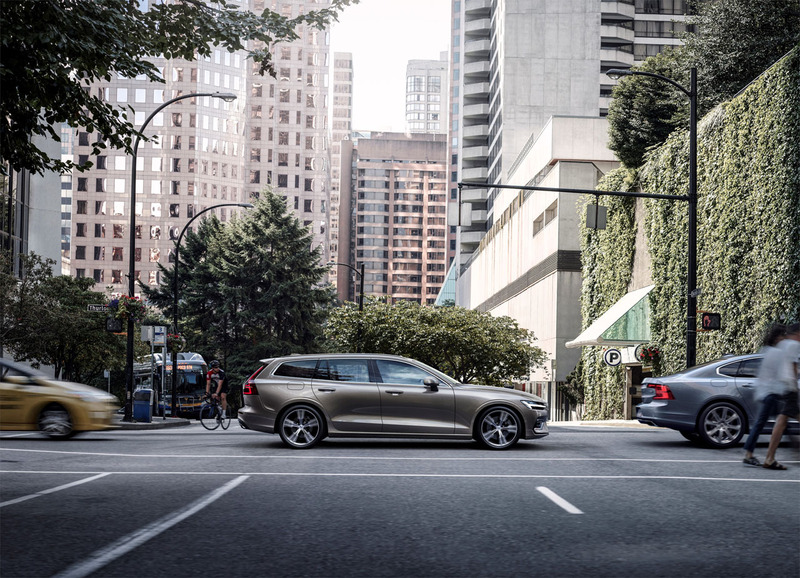 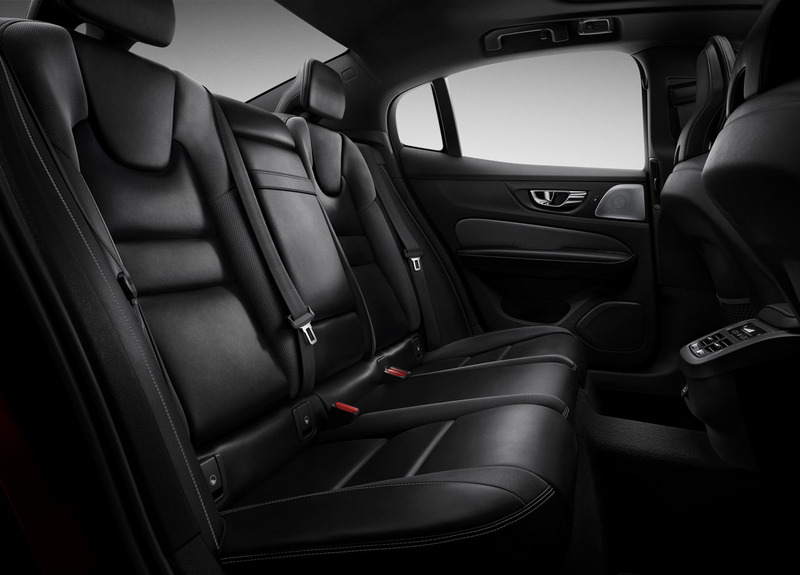 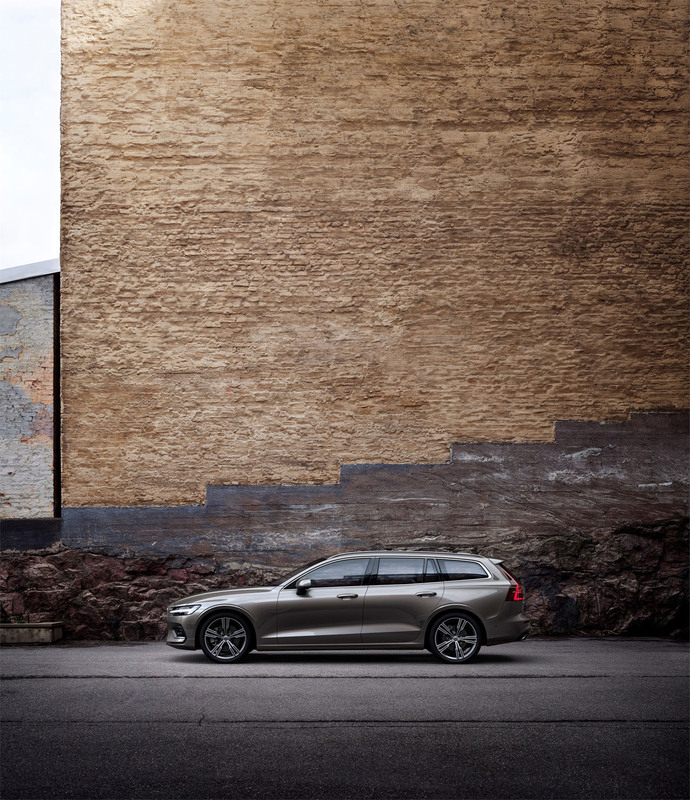 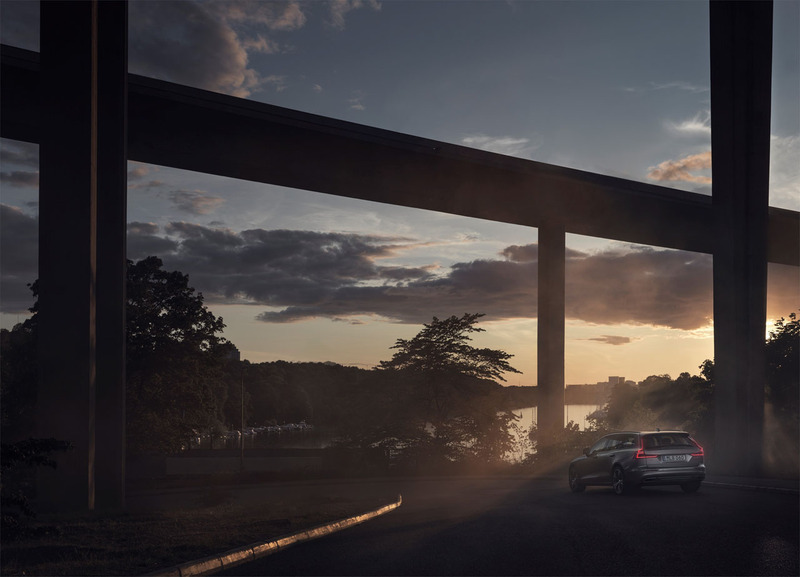 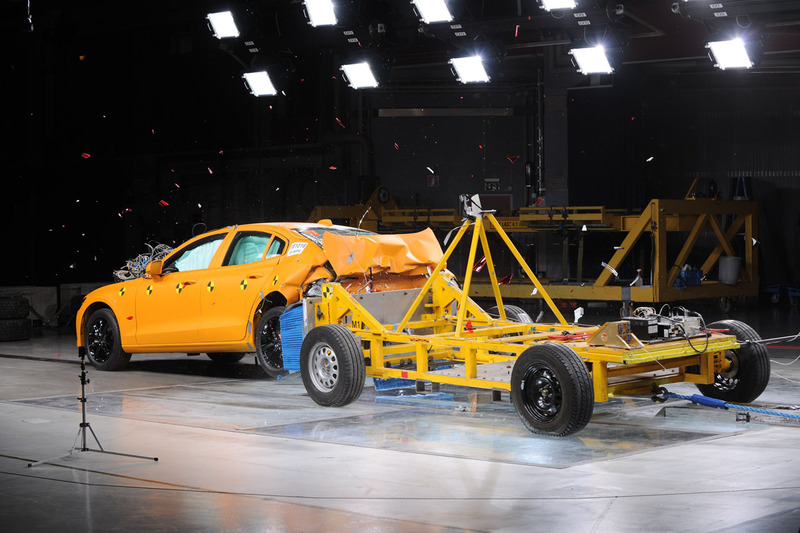 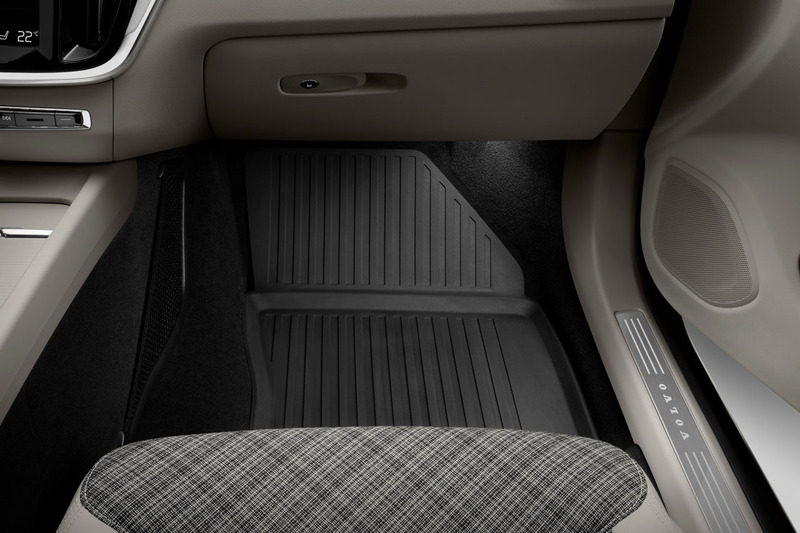 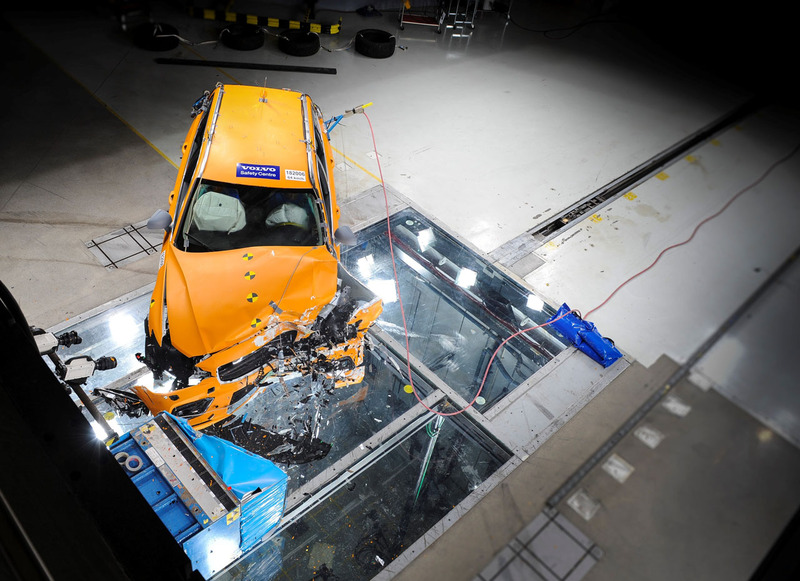 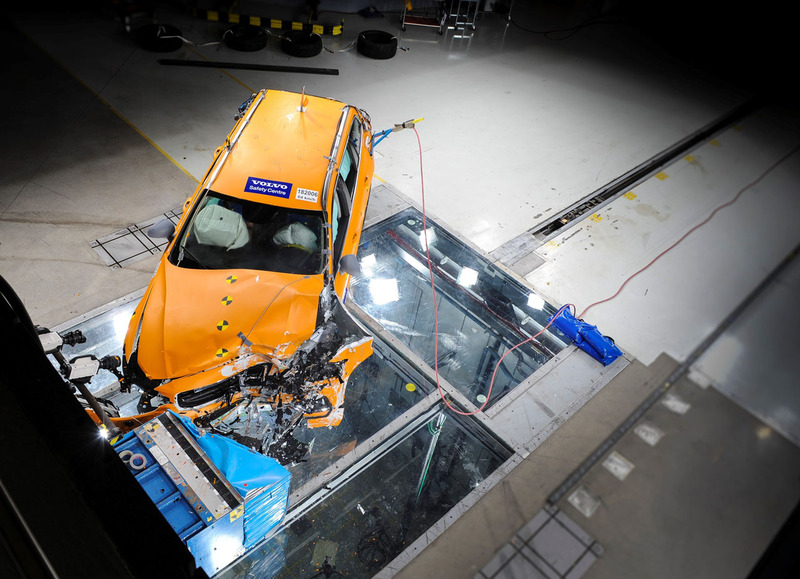 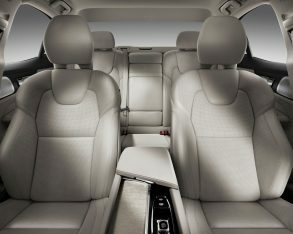 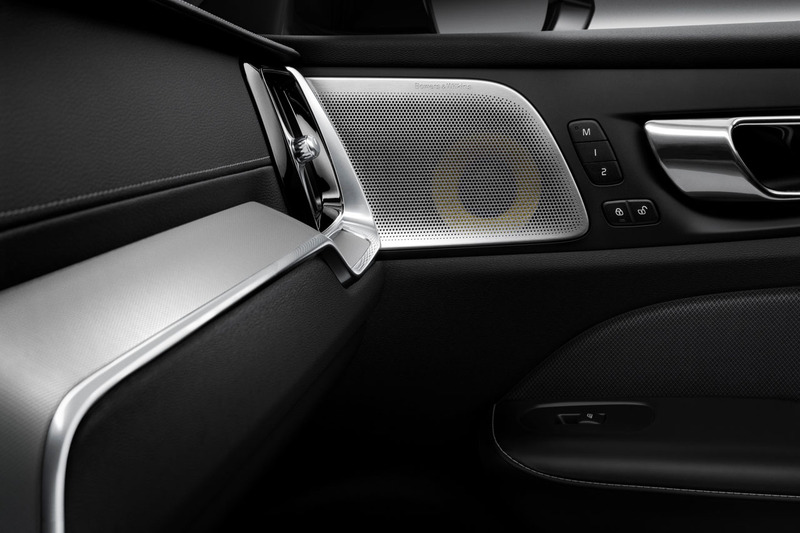 If Care By Volvo sounds like your type of program, check it out at the Volvo Canada website.